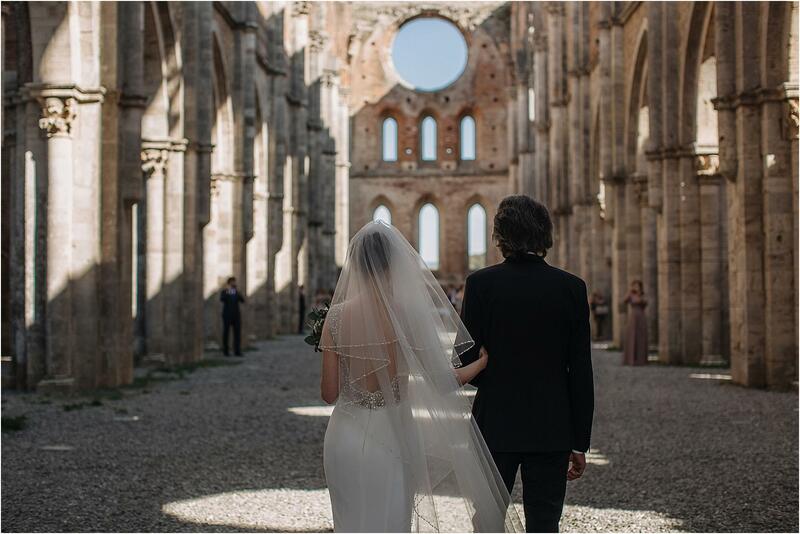 Choosing us as photographers for their destination wedding in Italy, Liliya and Ivan have allowed us to crown a dream that we had in the drawer for a long time: to finally realize a wedding service in the San Galgano Abbey, the famous church “without the roof “which is located a few kilometers from Siena, one of the most beautiful places in the world for the celebration of weddings (italian version here). 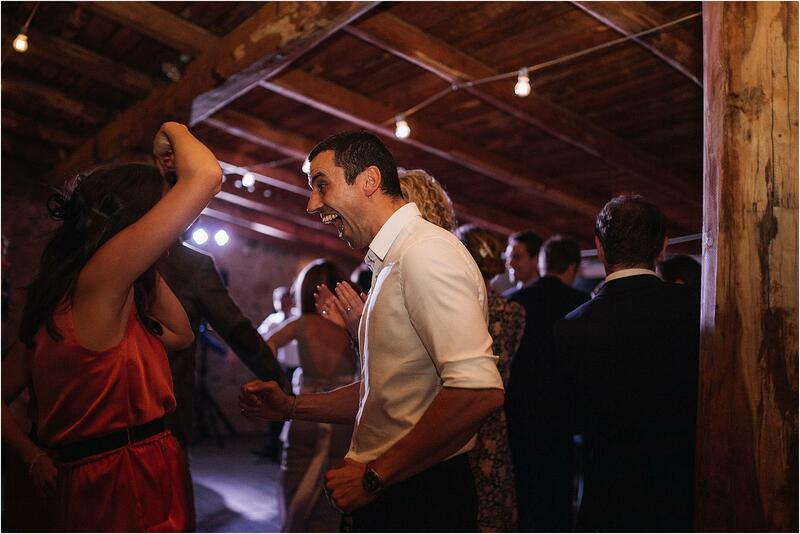 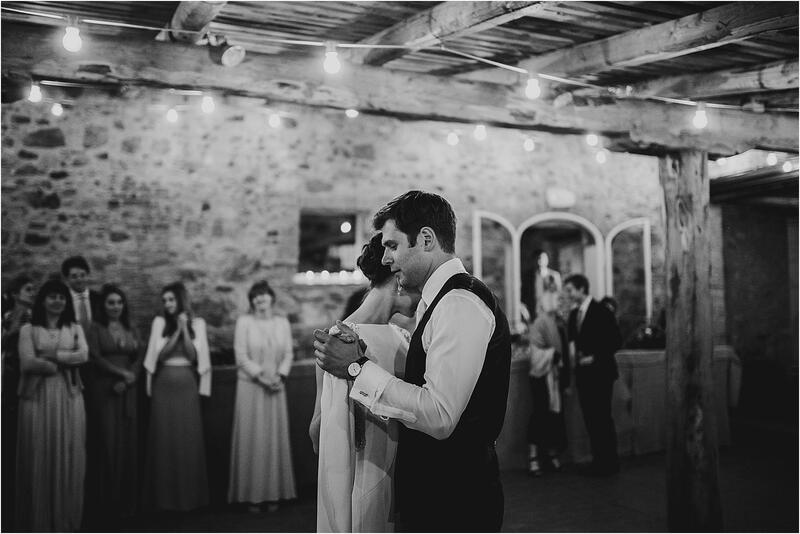 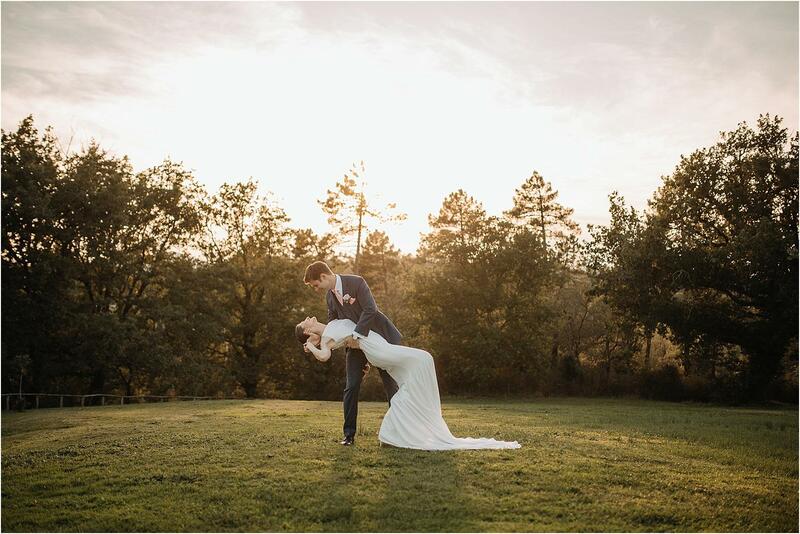 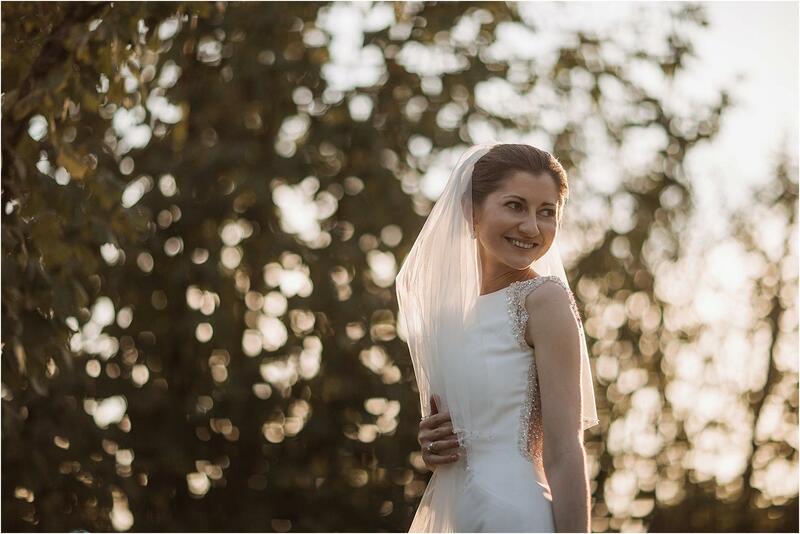 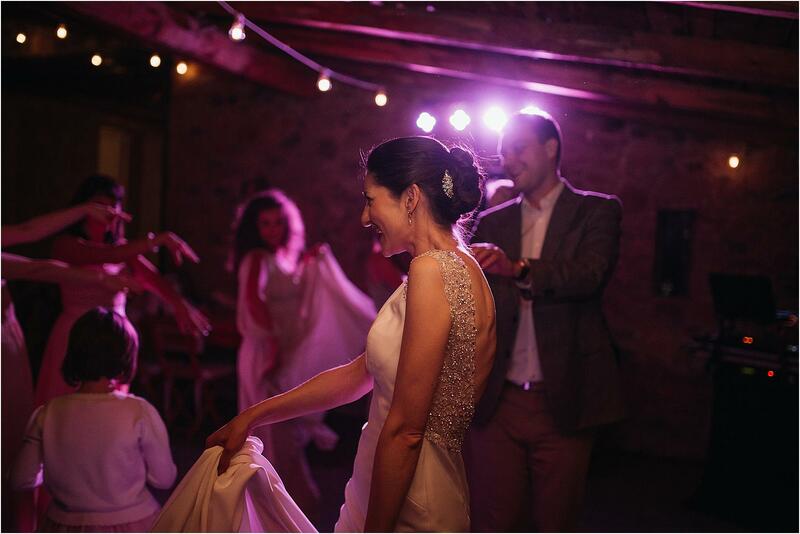 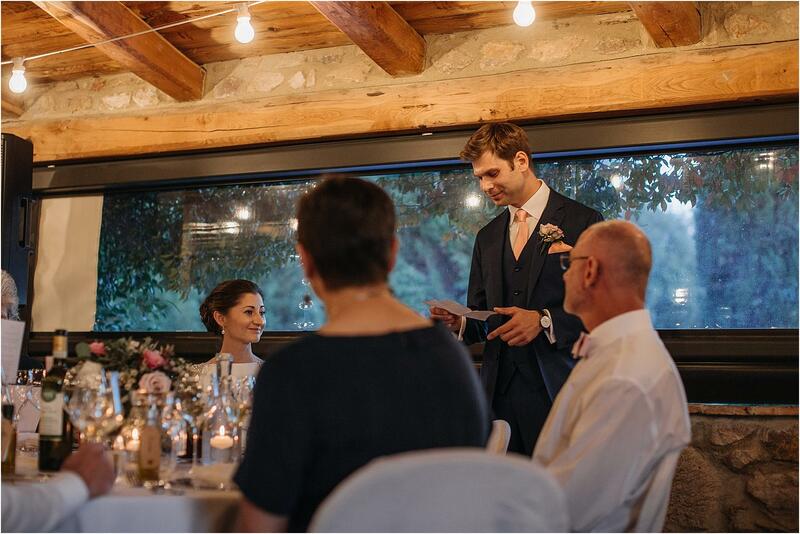 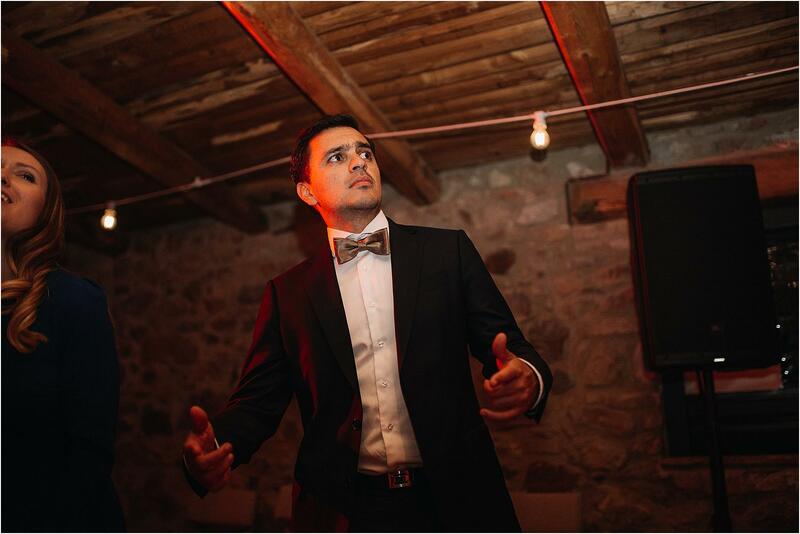 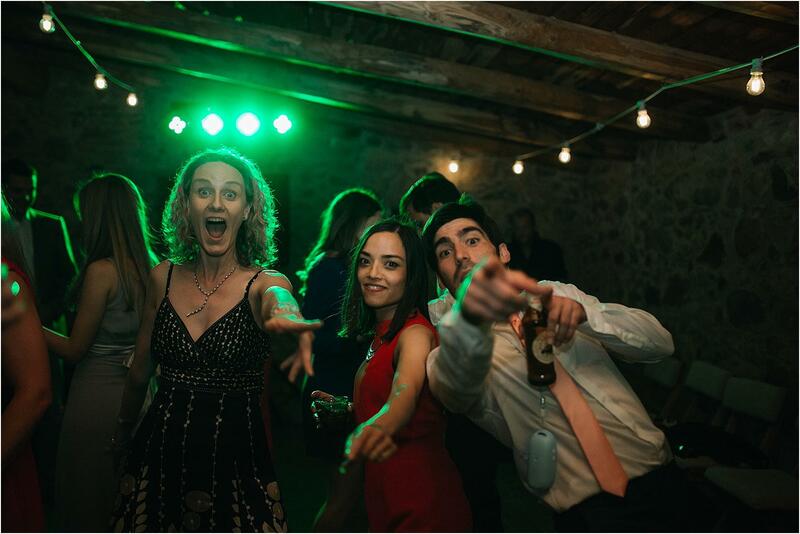 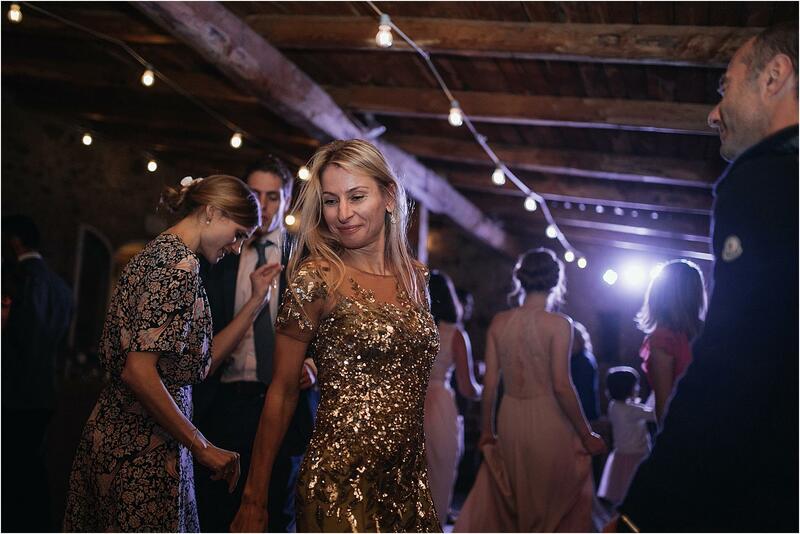 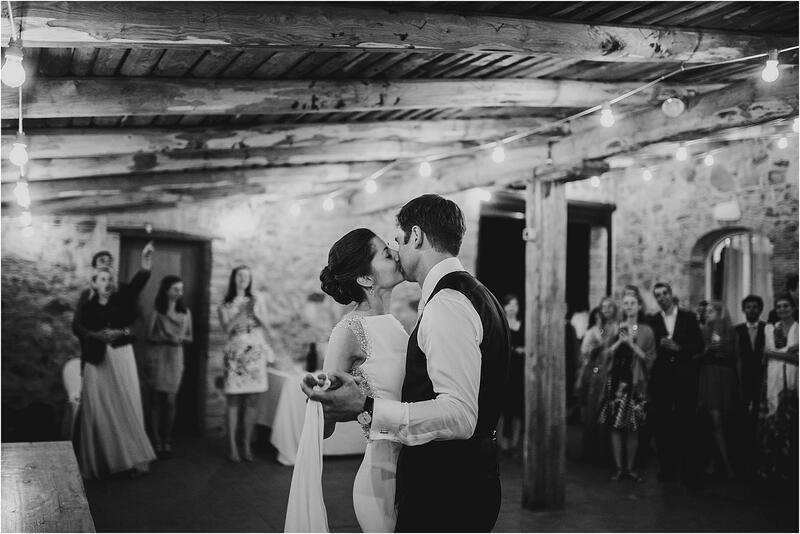 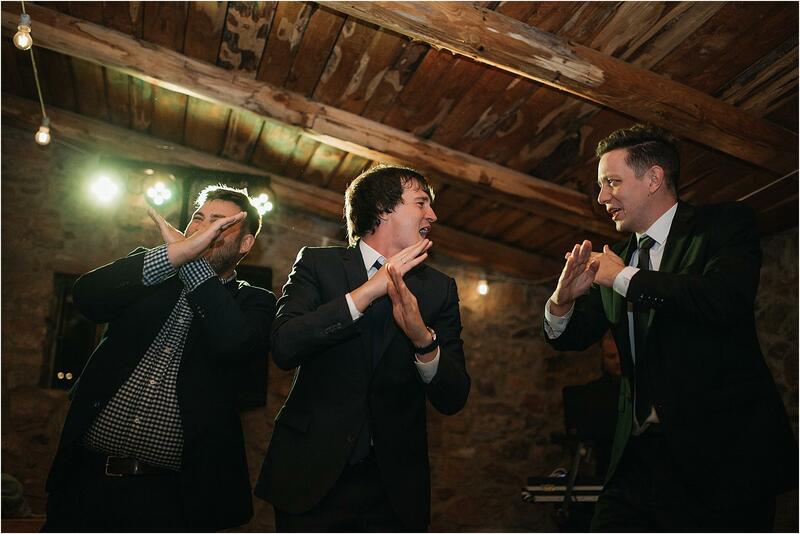 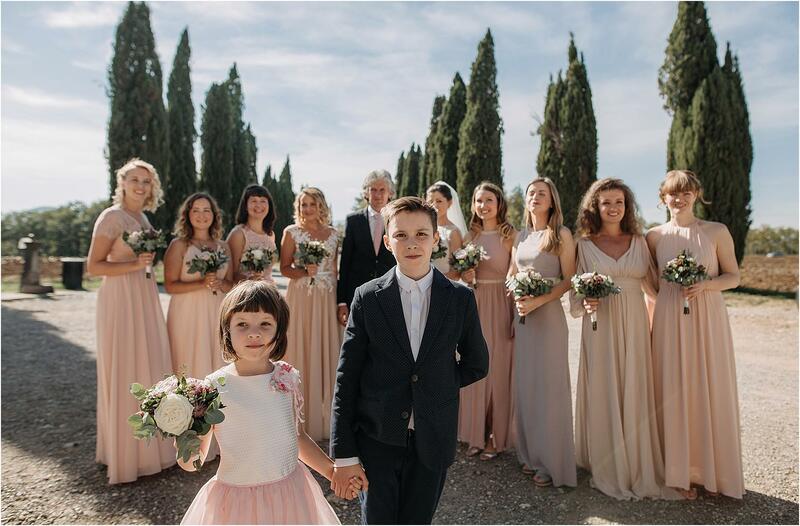 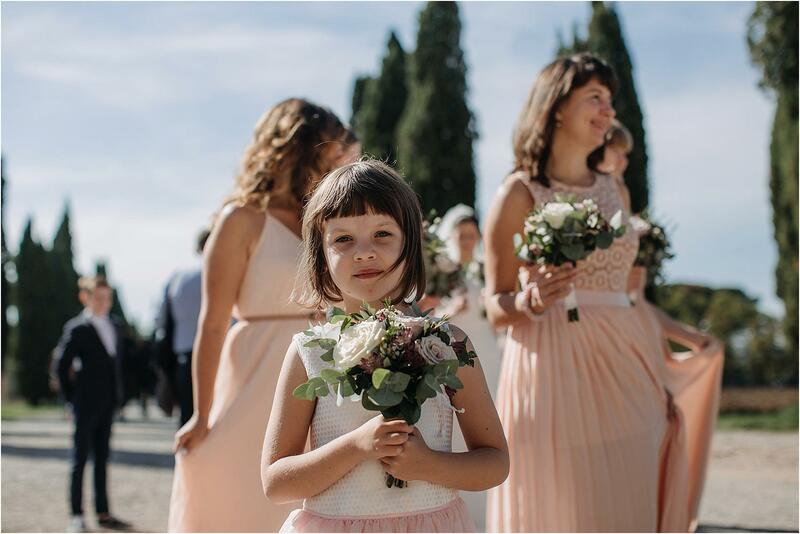 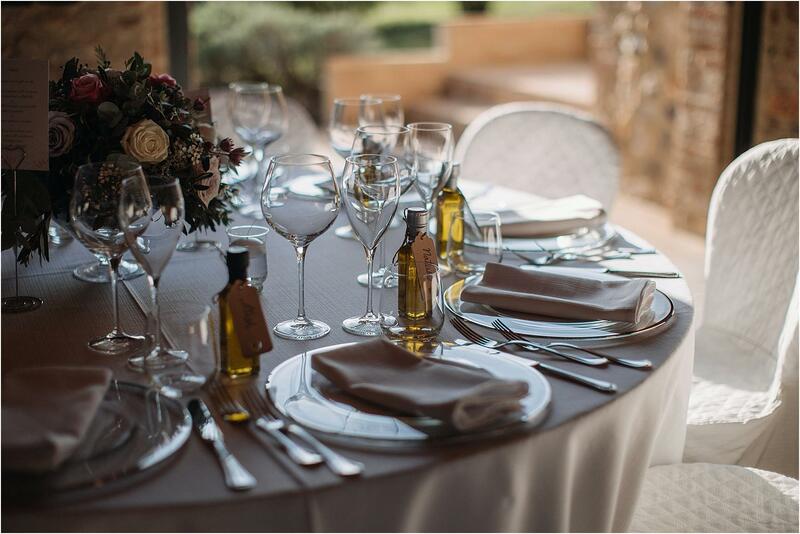 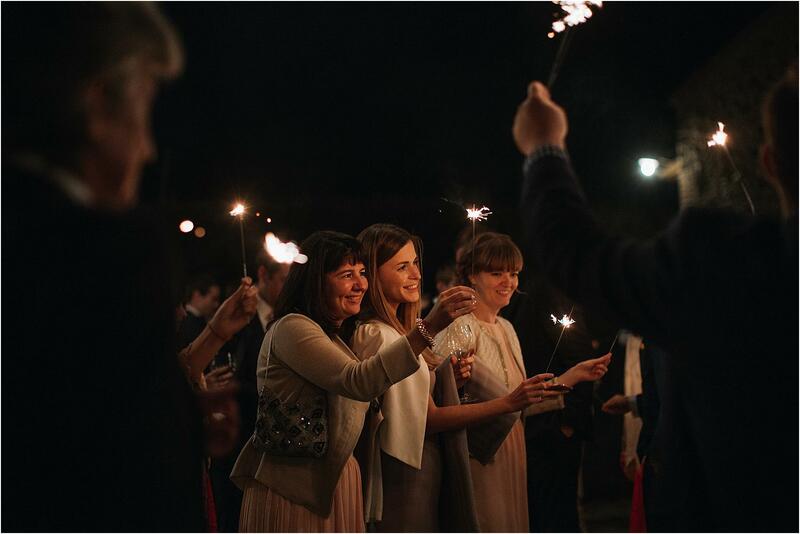 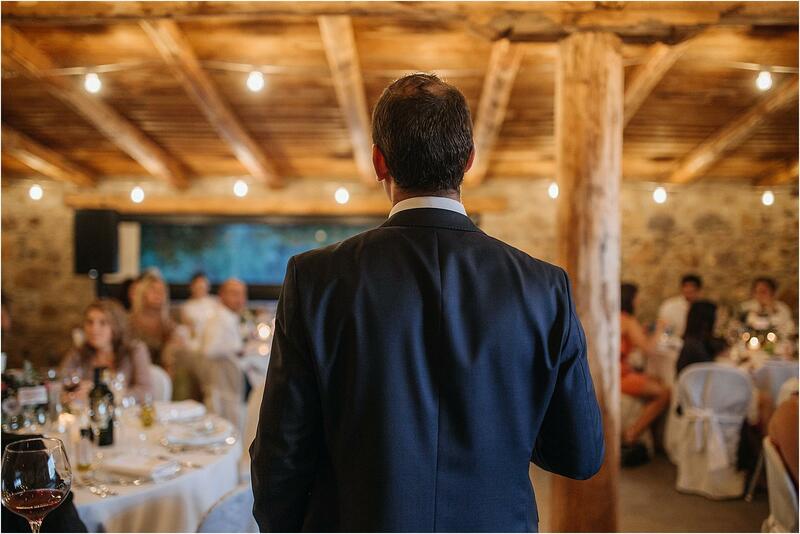 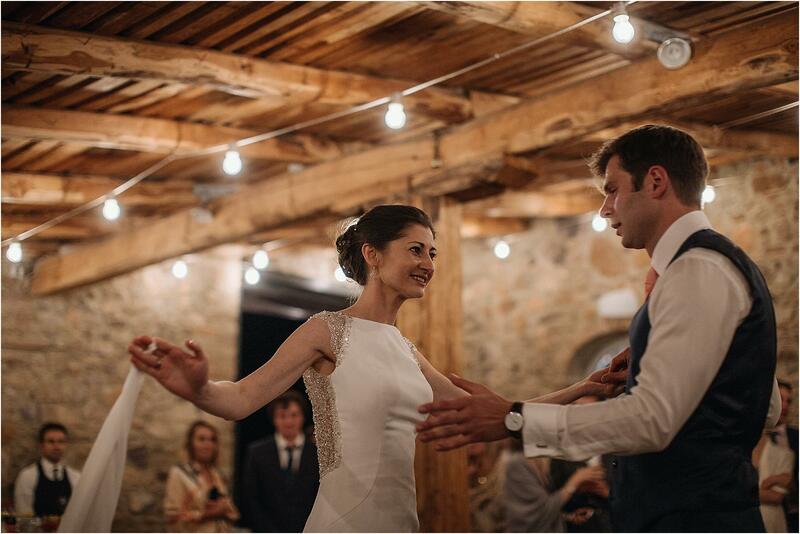 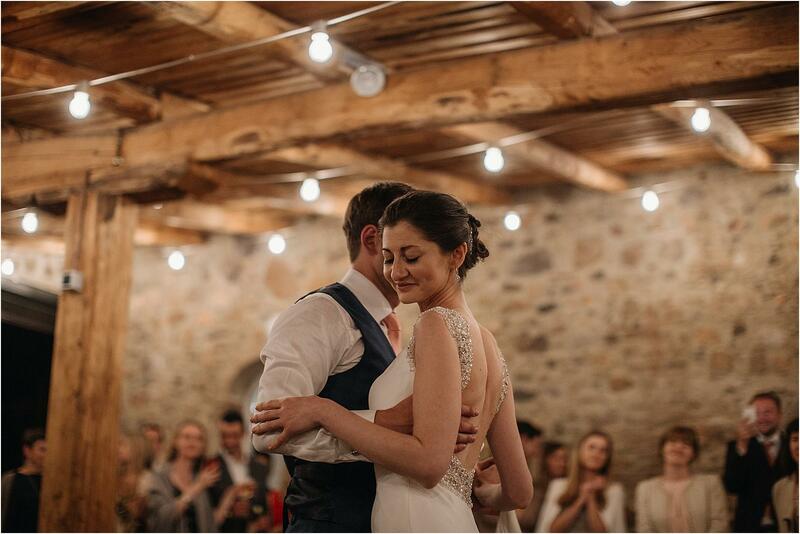 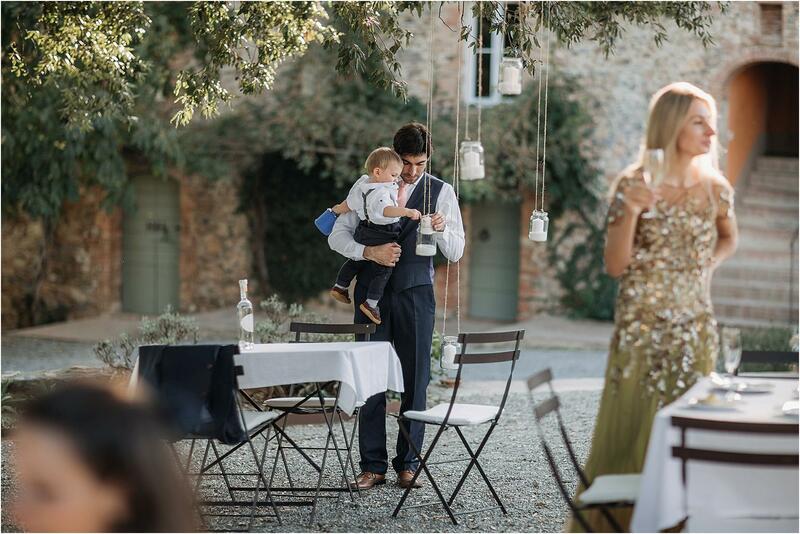 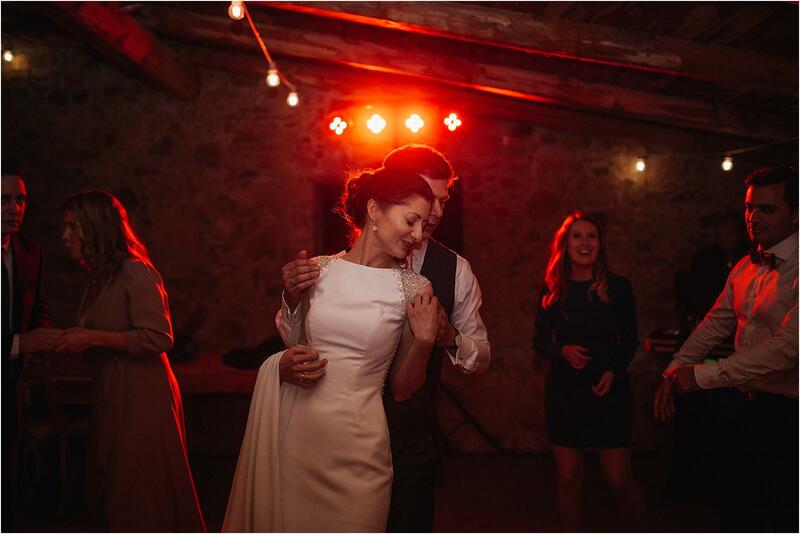 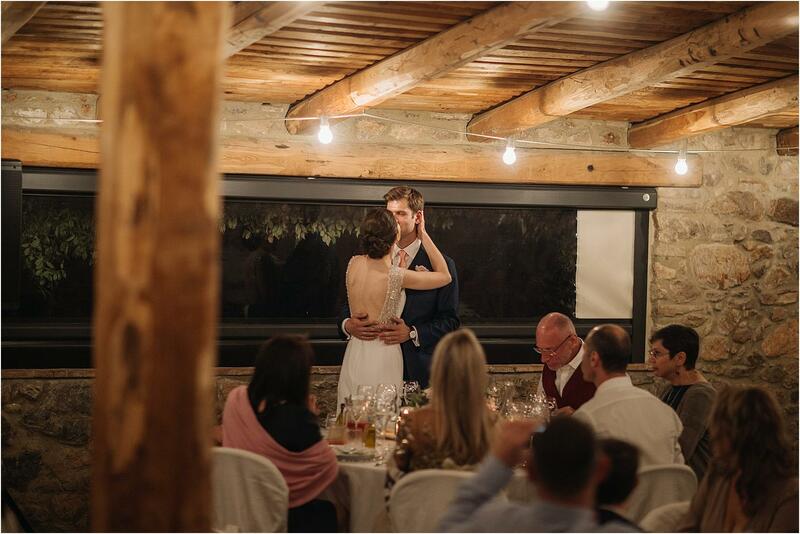 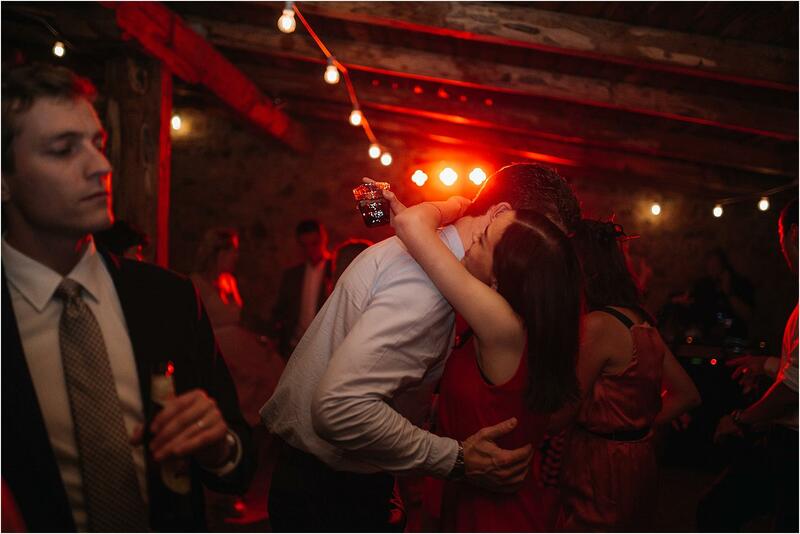 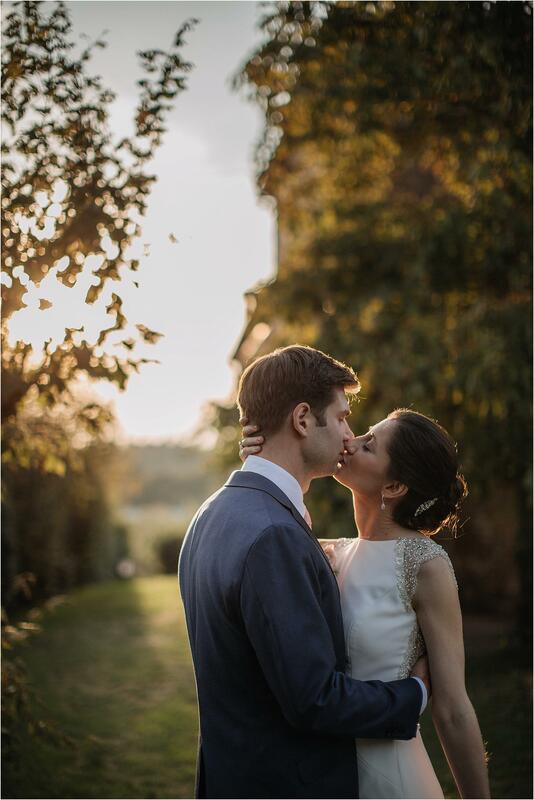 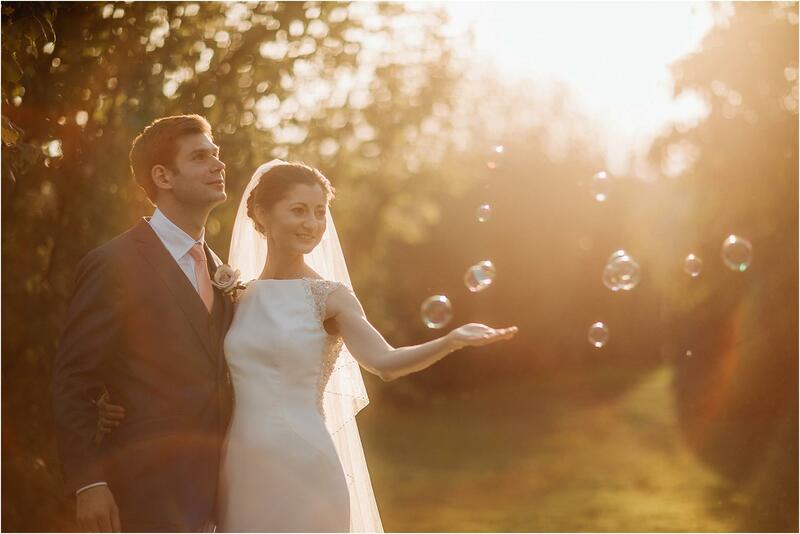 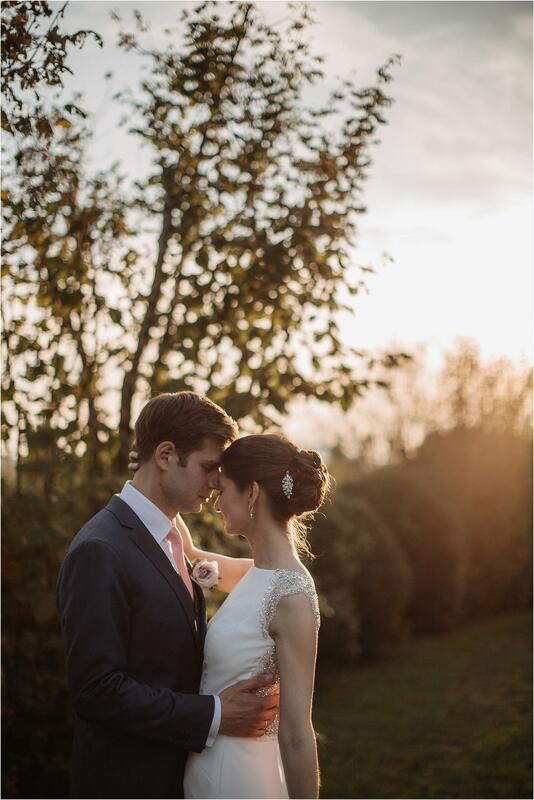 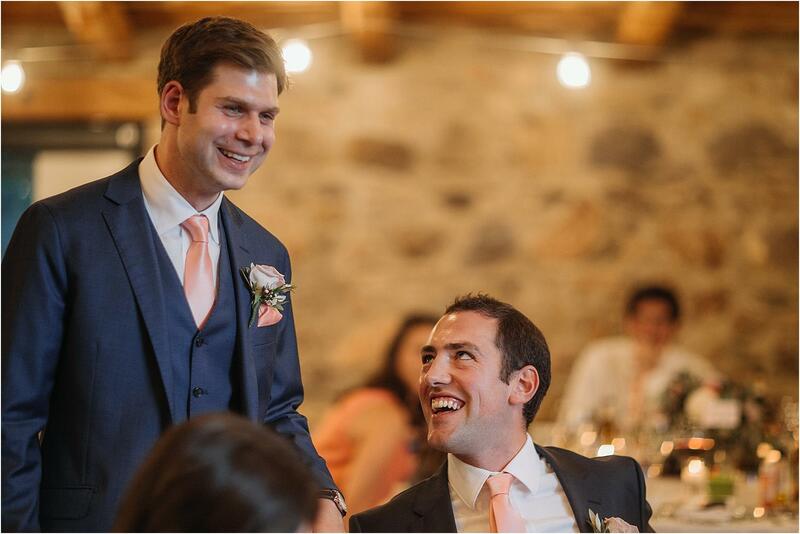 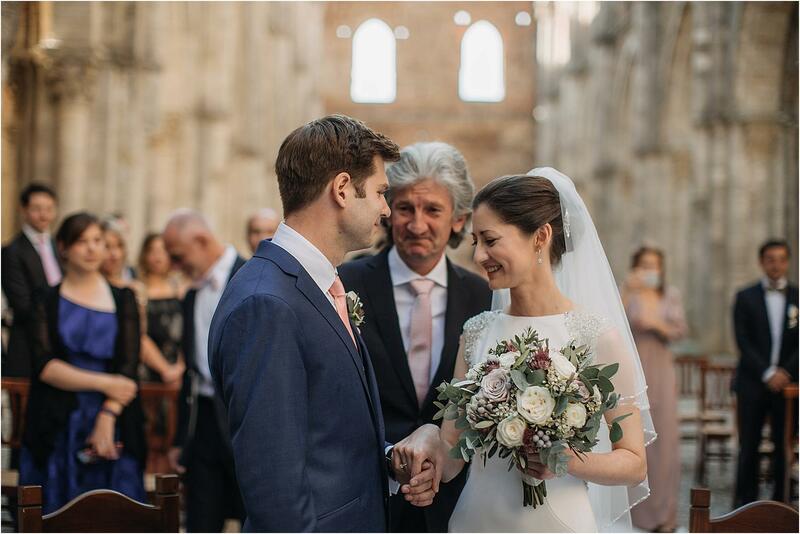 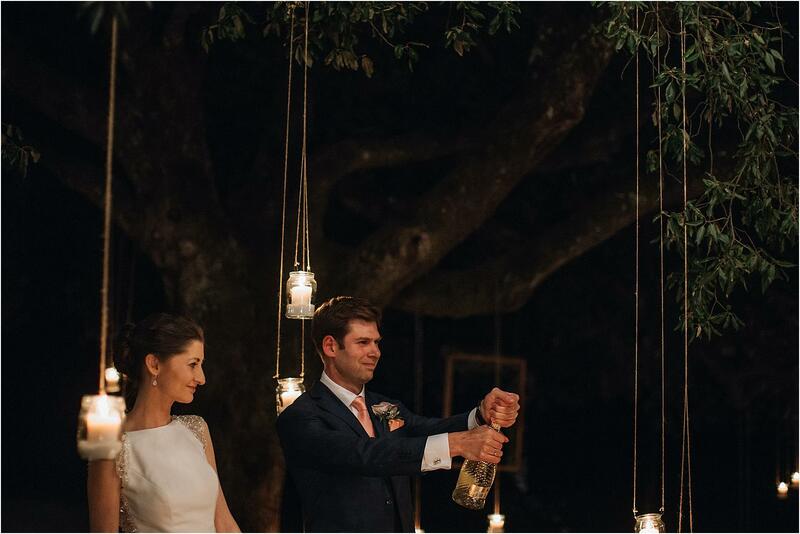 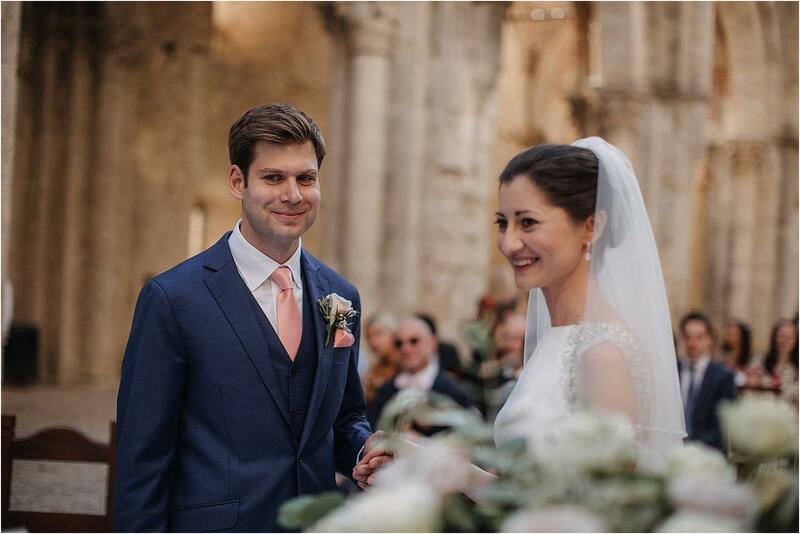 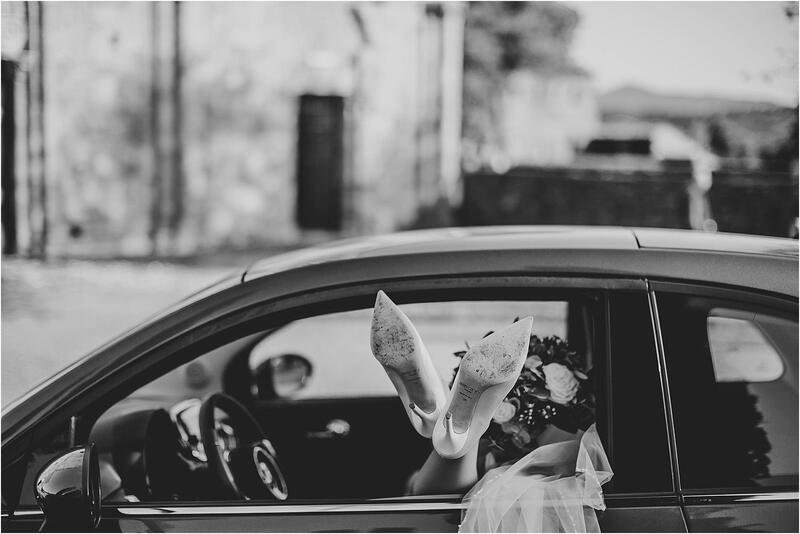 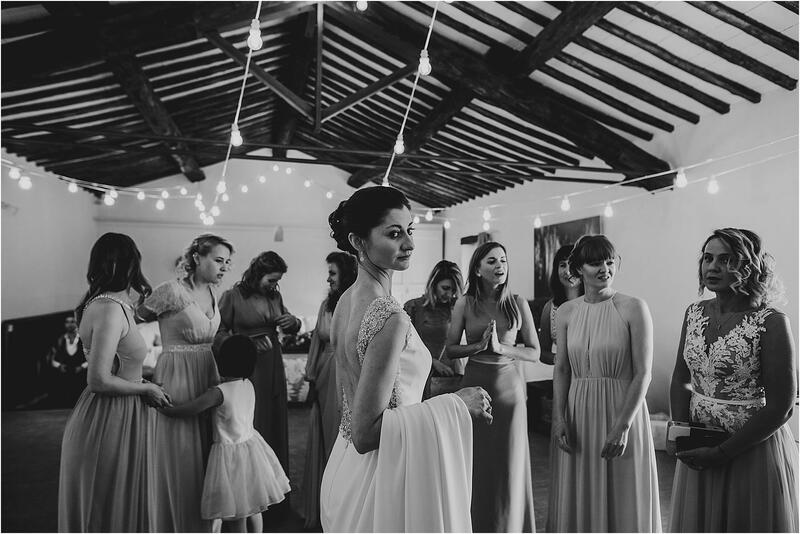 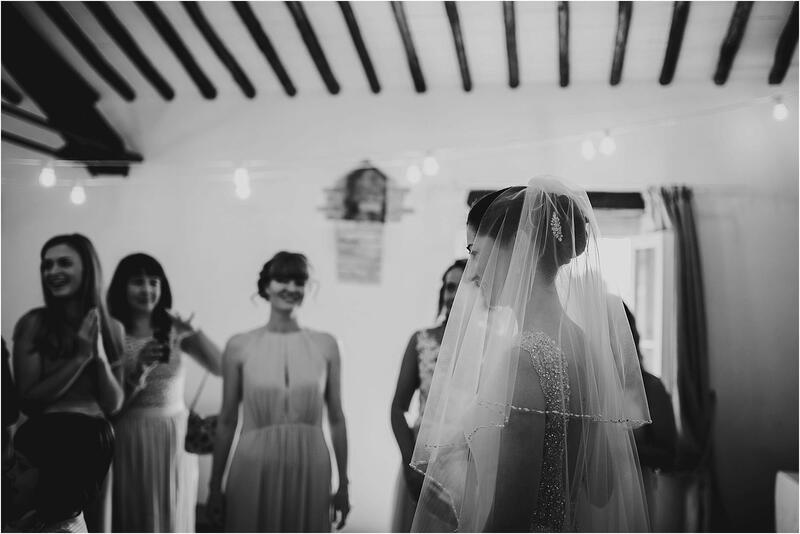 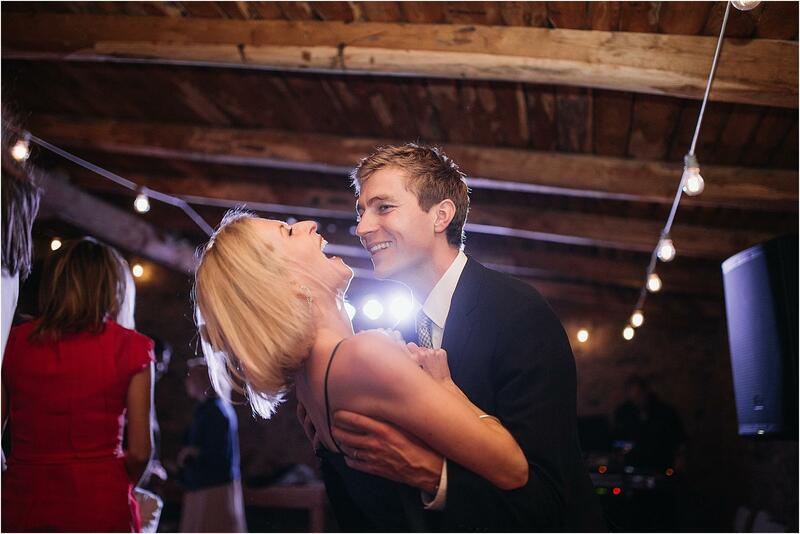 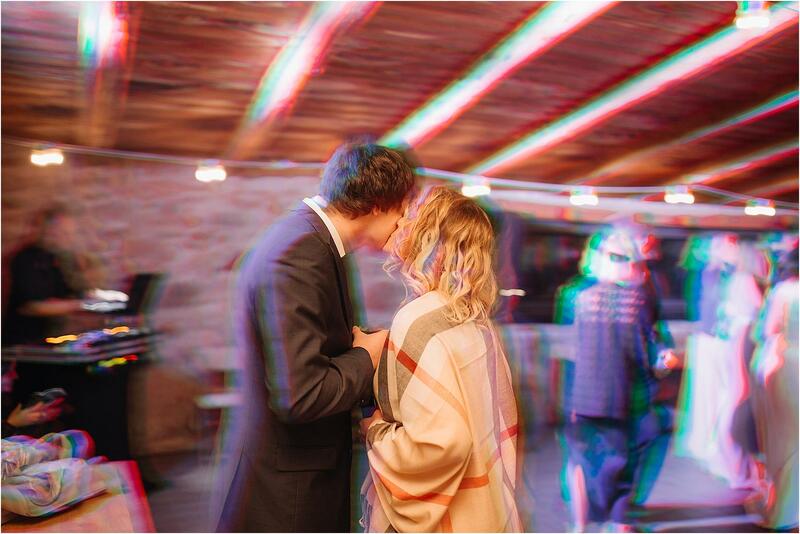 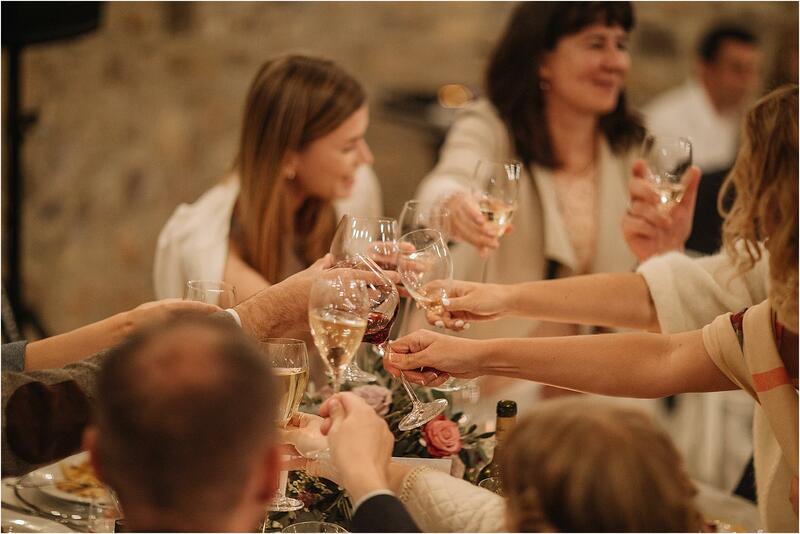 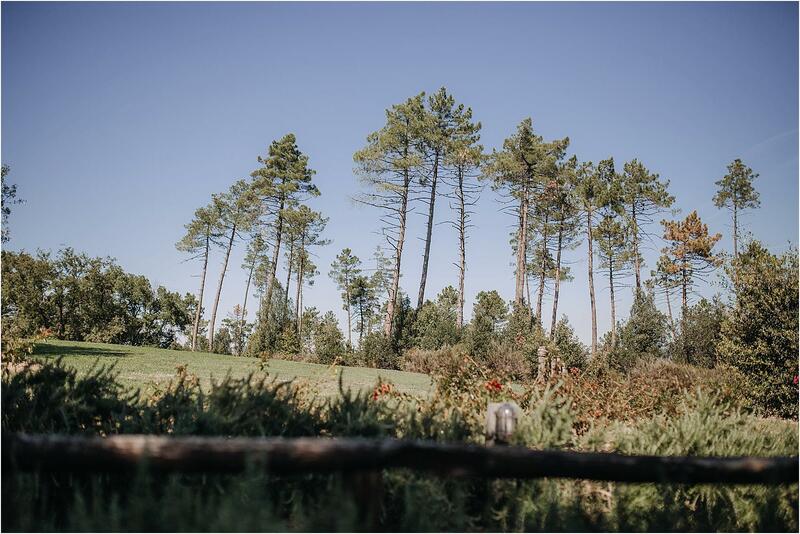 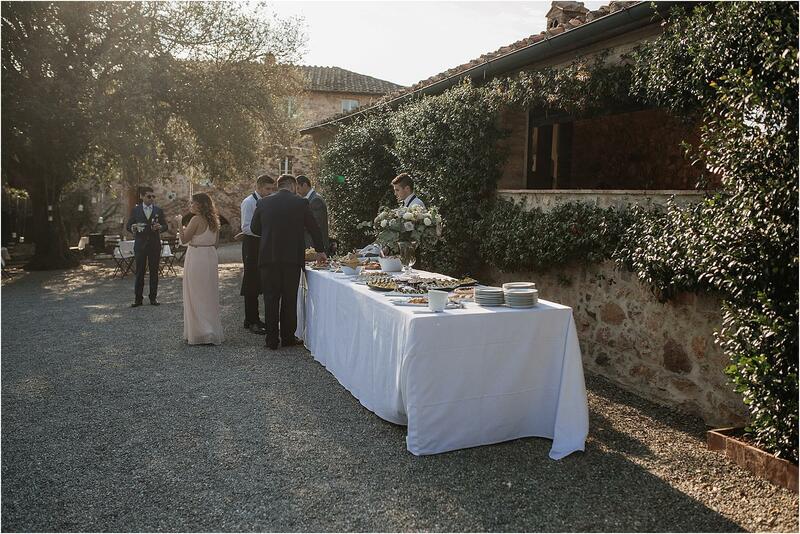 After the civil ceremony, Liliya and Ivan welcomed and hosted their guests at Villa Podernovo, the farm that was the setting for their reception and the dances that have triggered young and old. 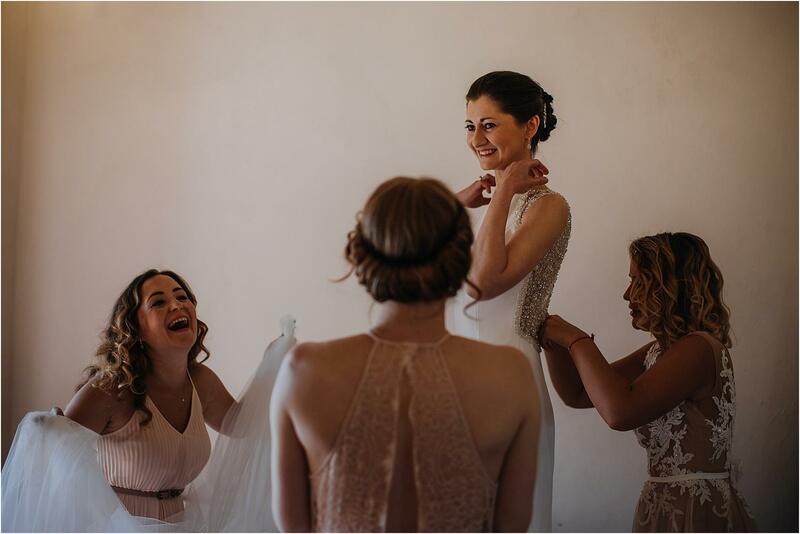 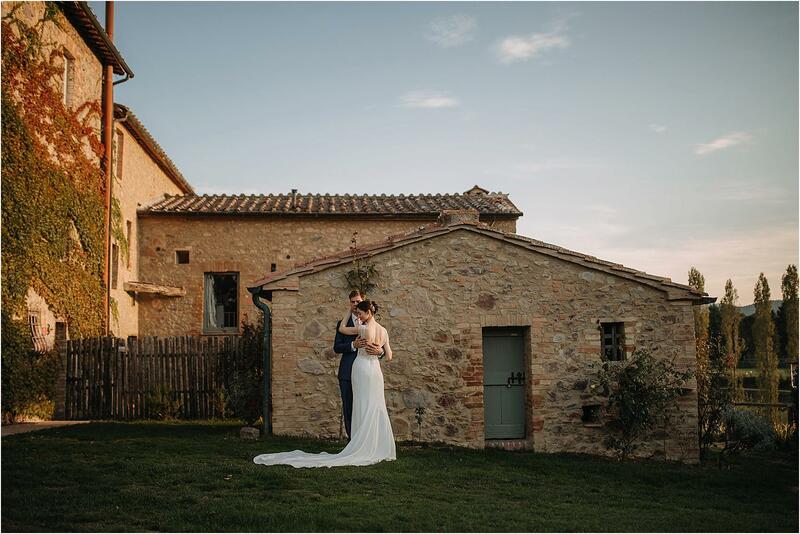 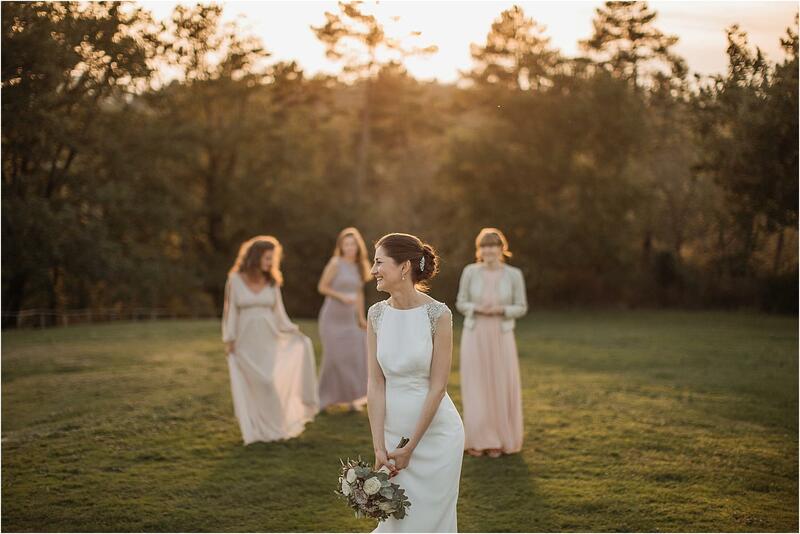 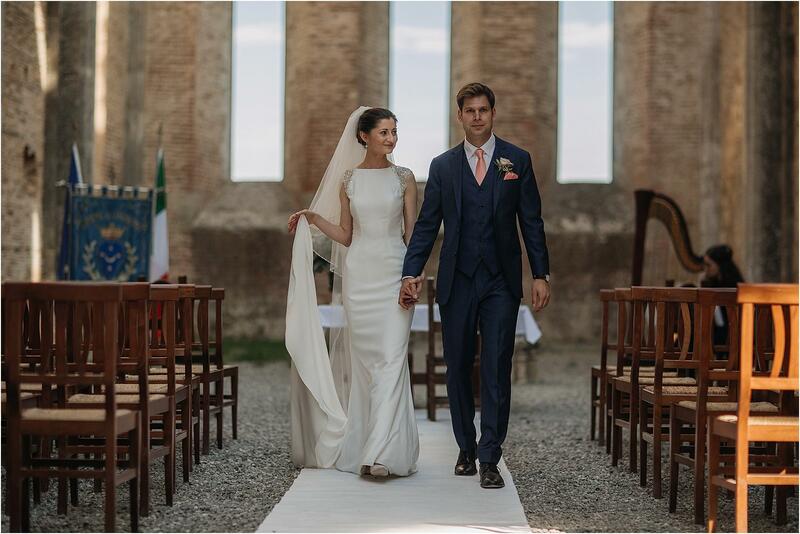 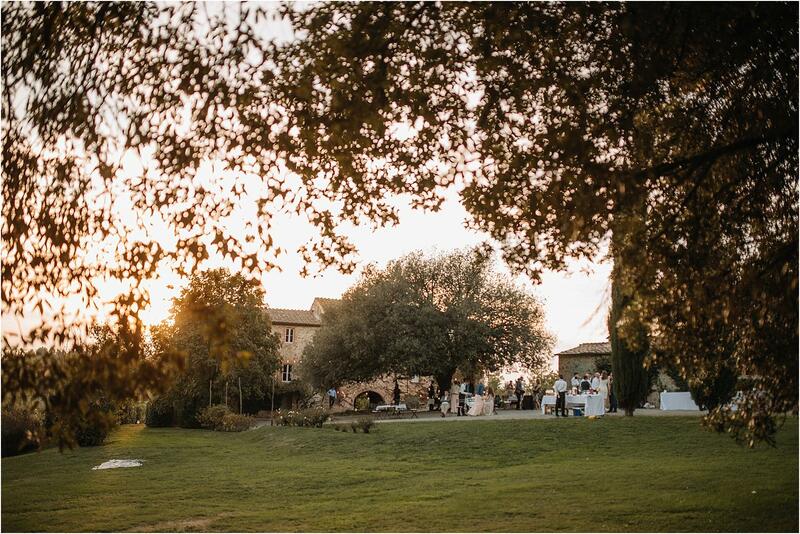 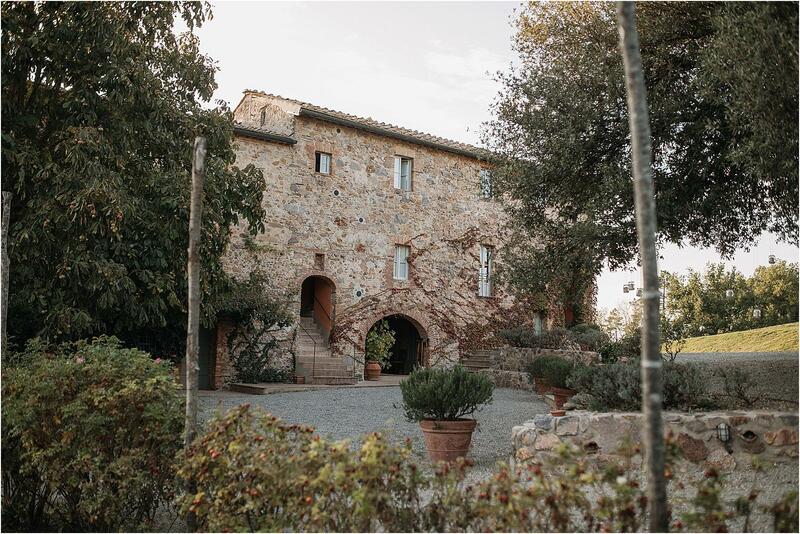 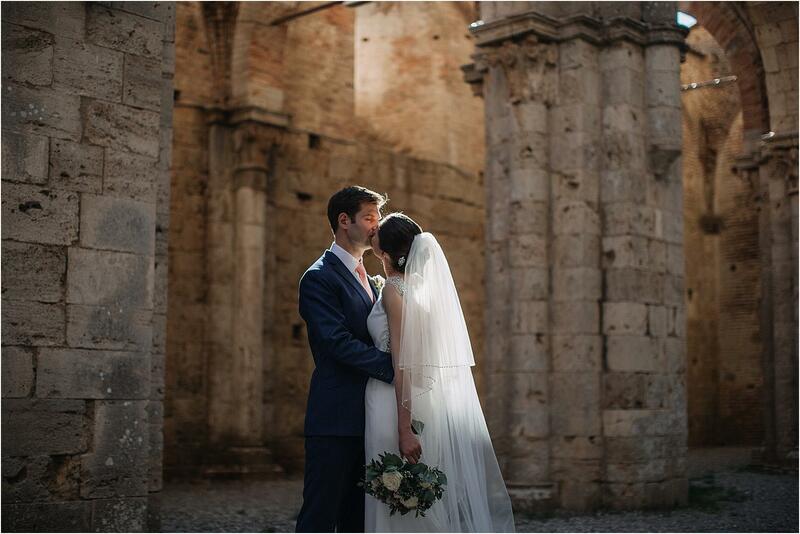 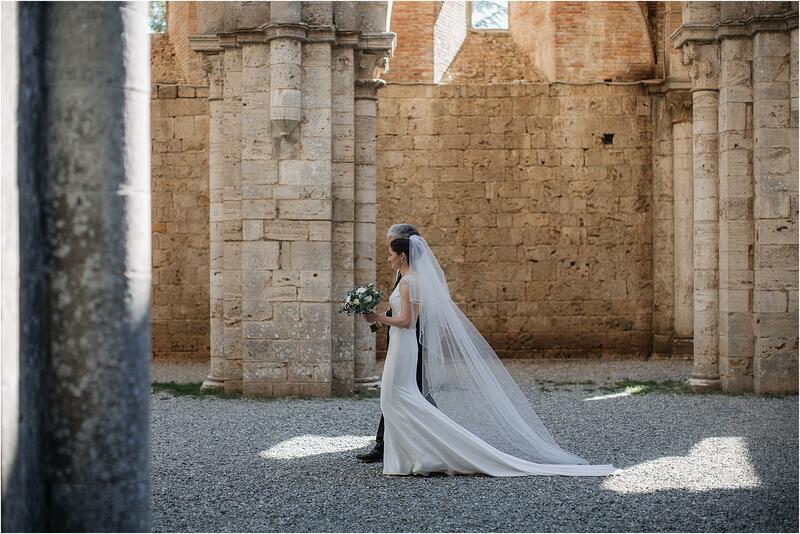 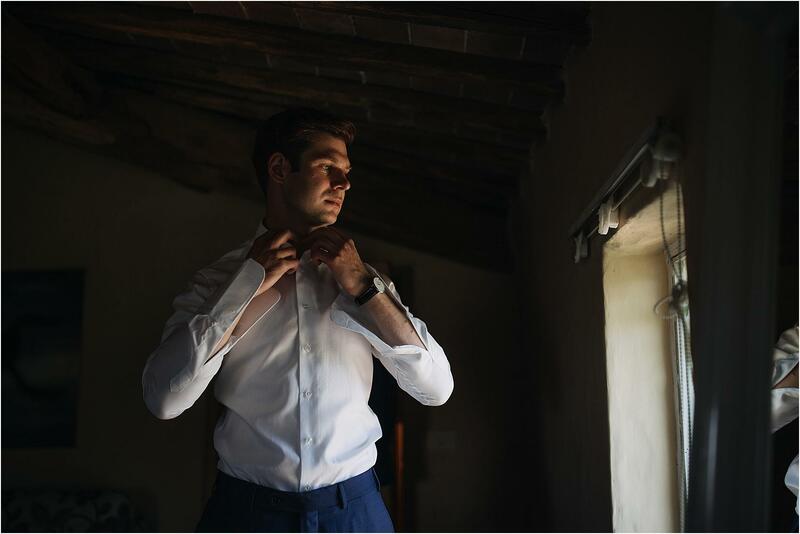 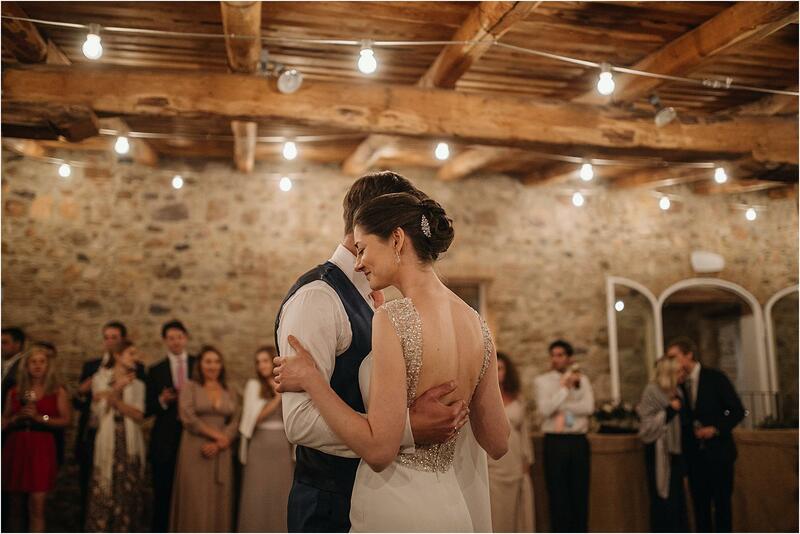 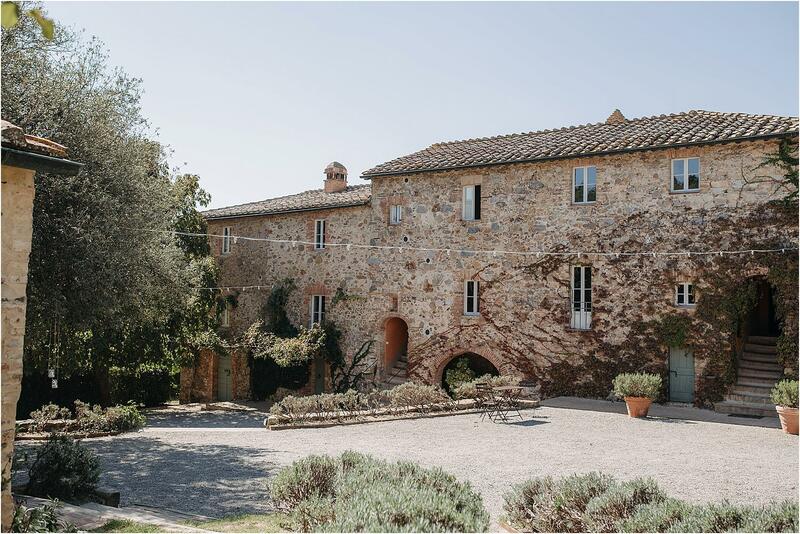 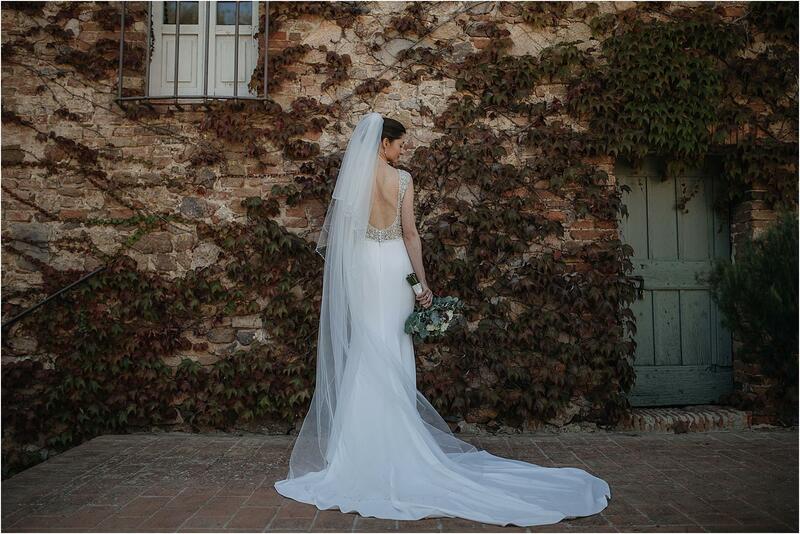 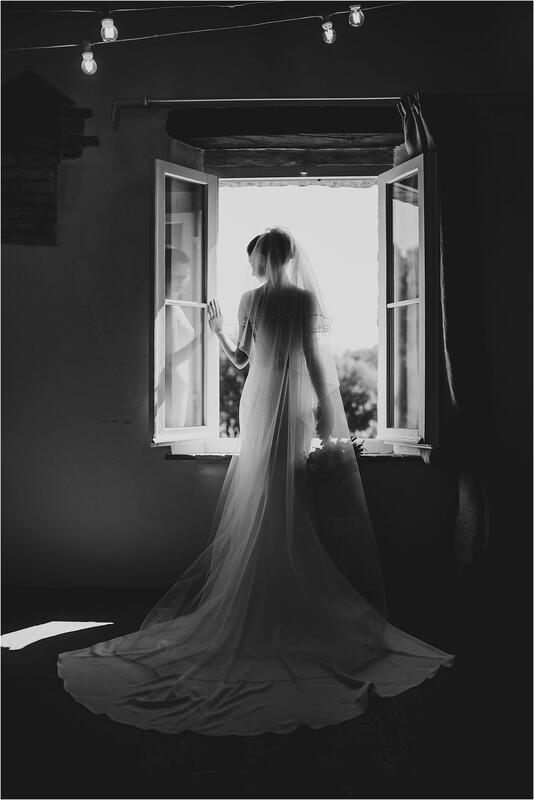 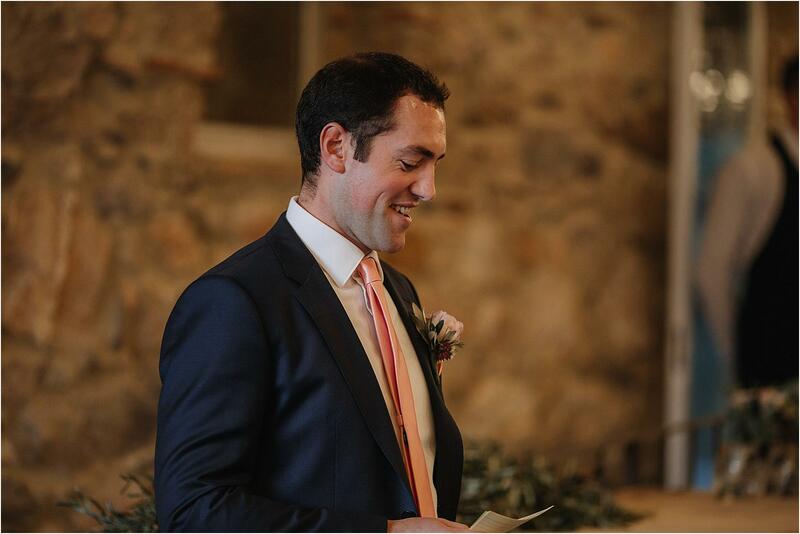 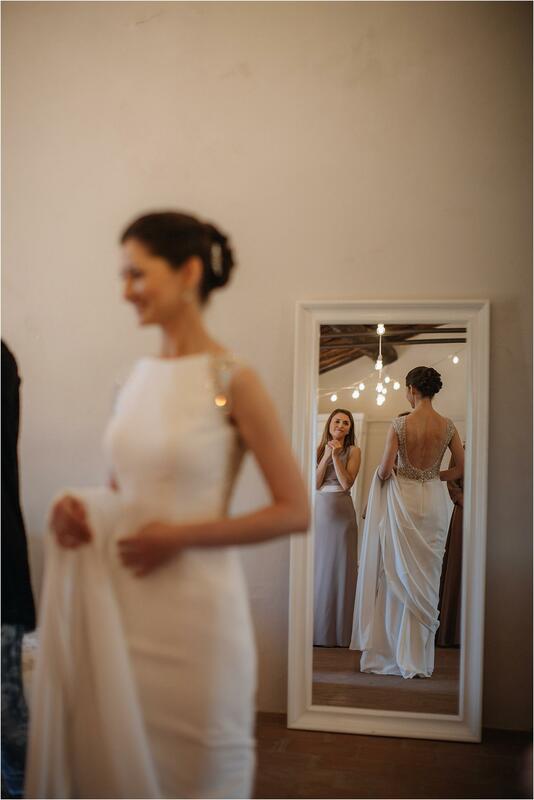 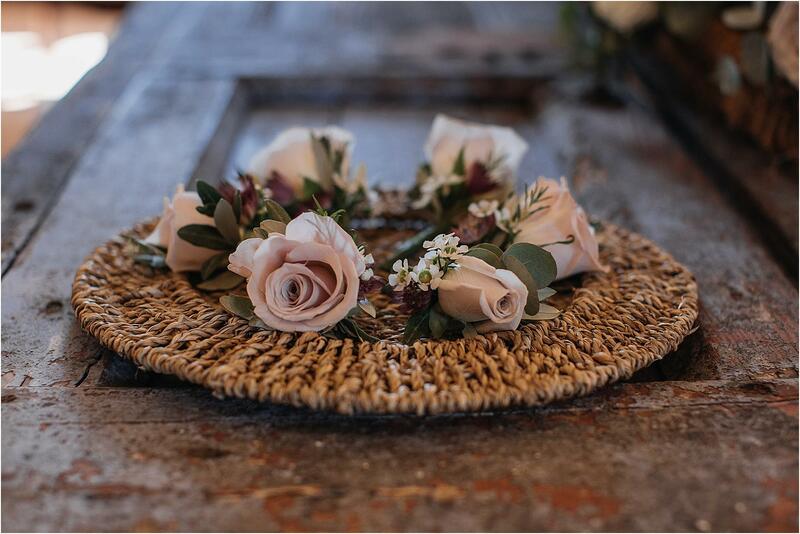 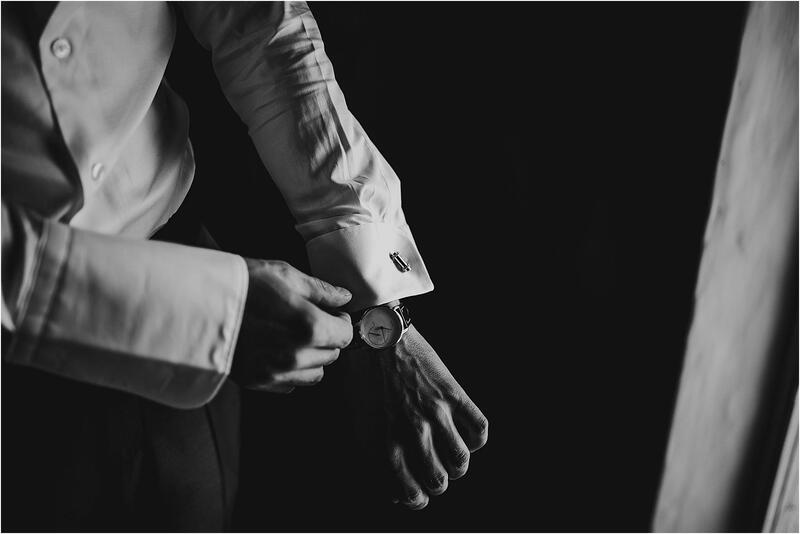 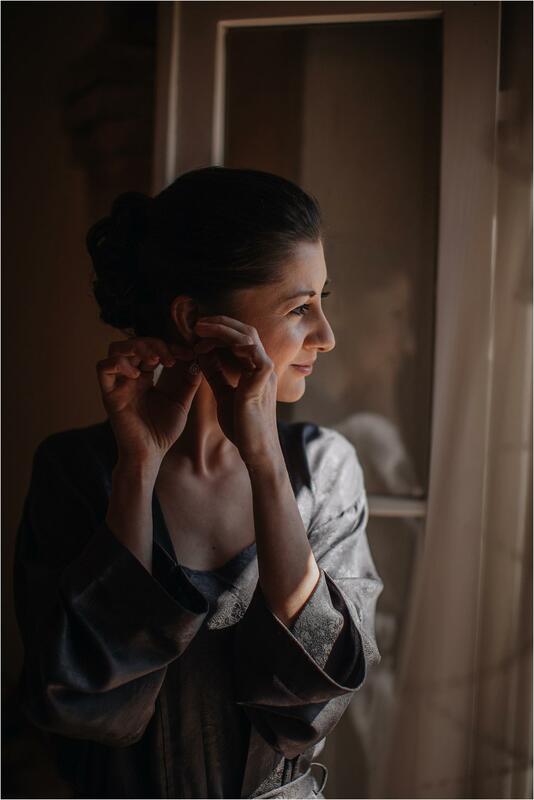 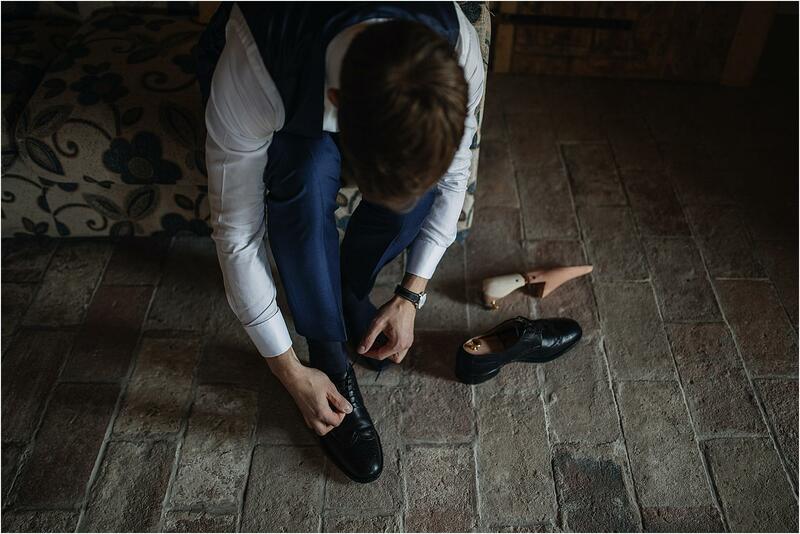 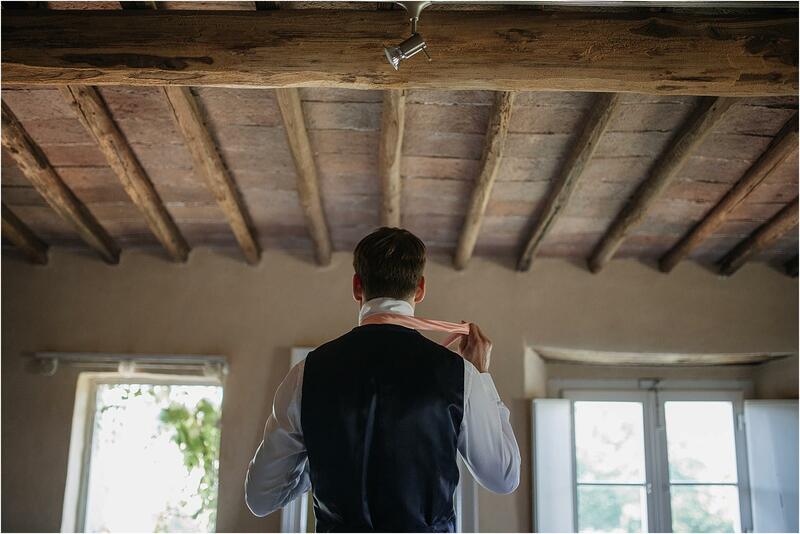 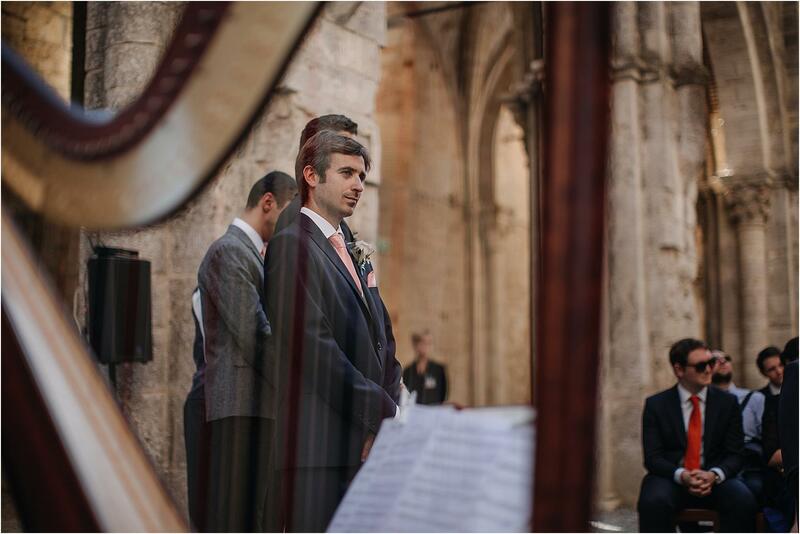 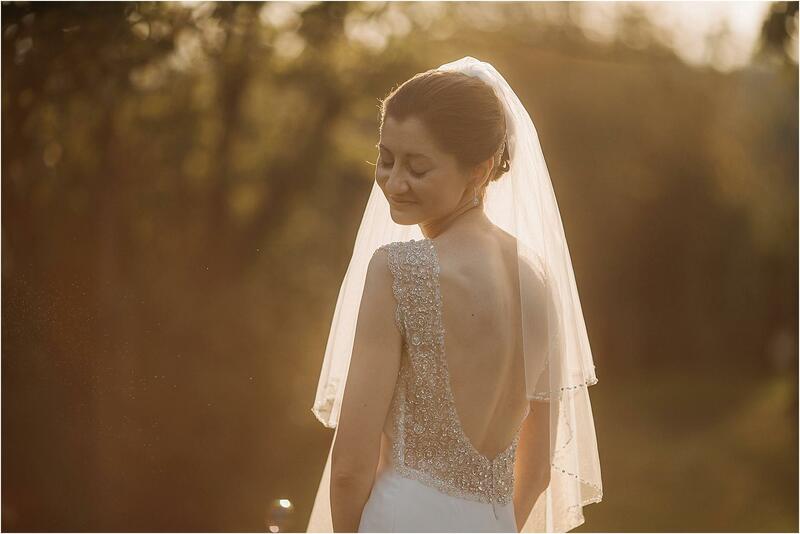 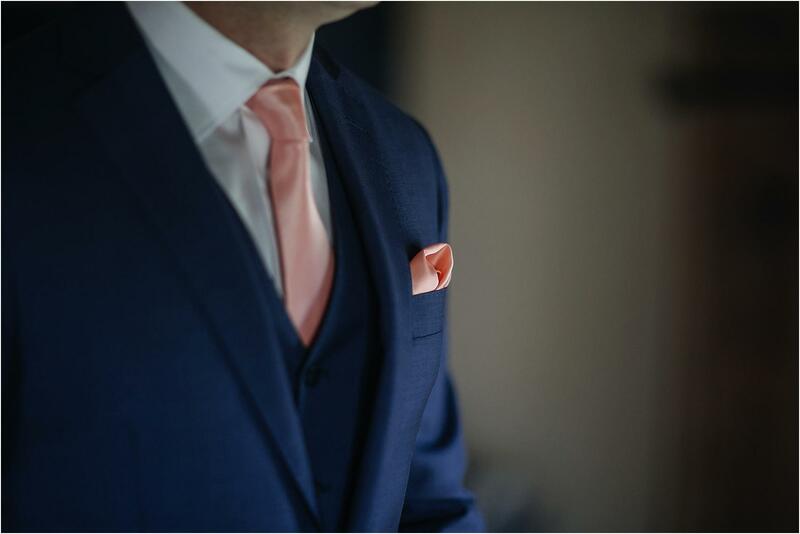 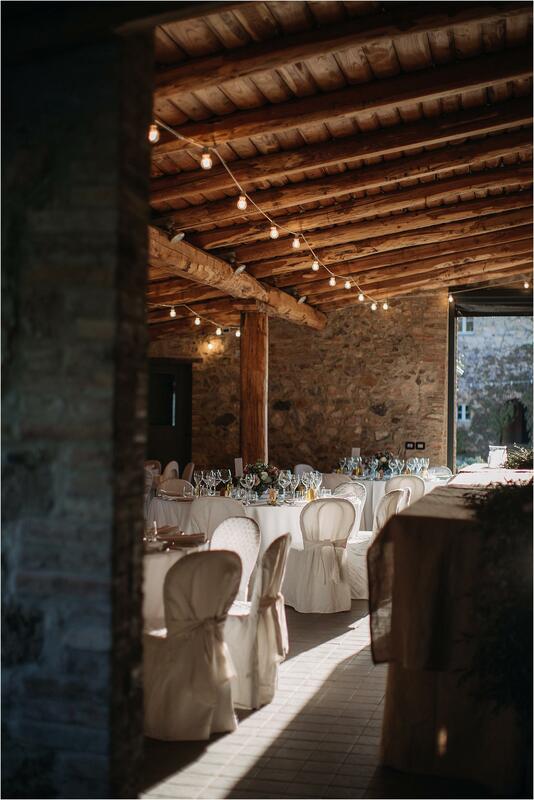 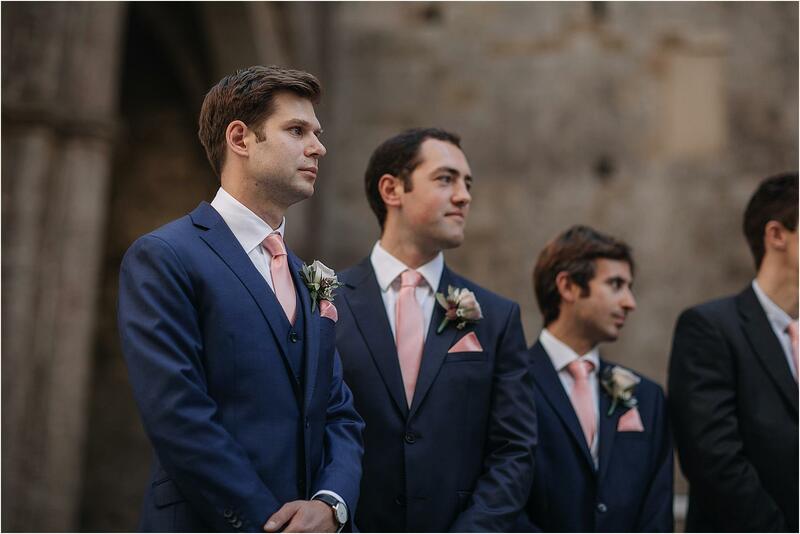 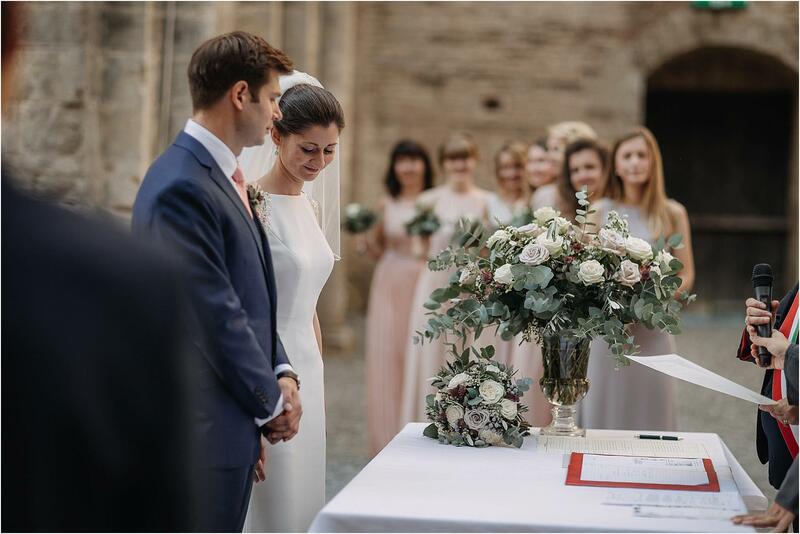 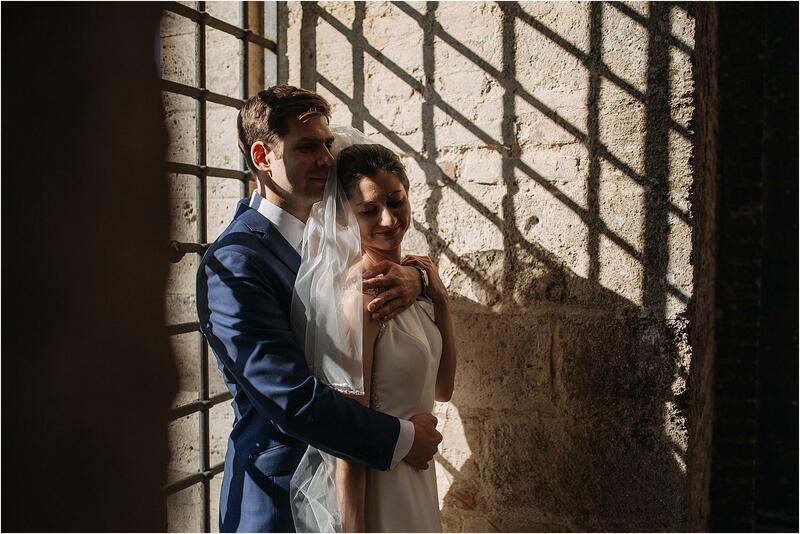 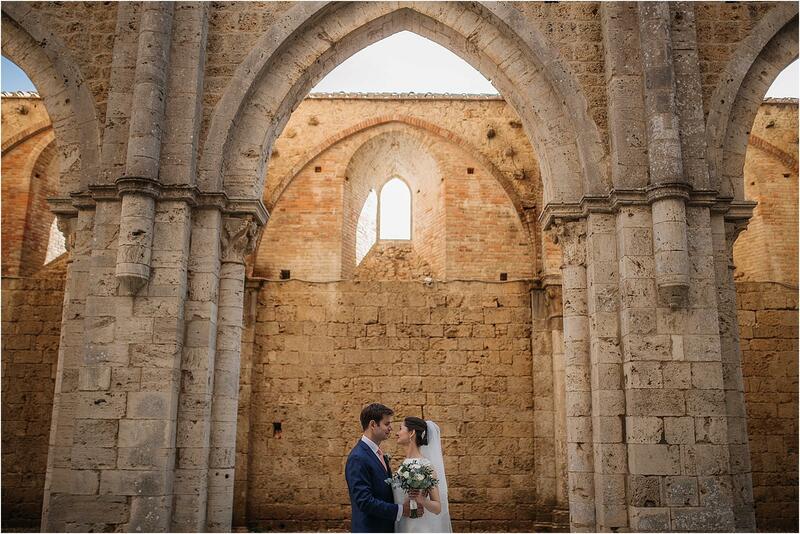 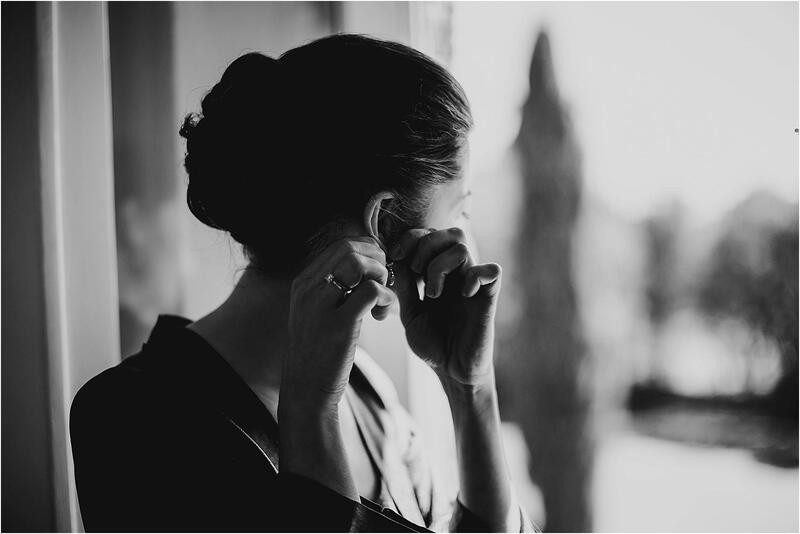 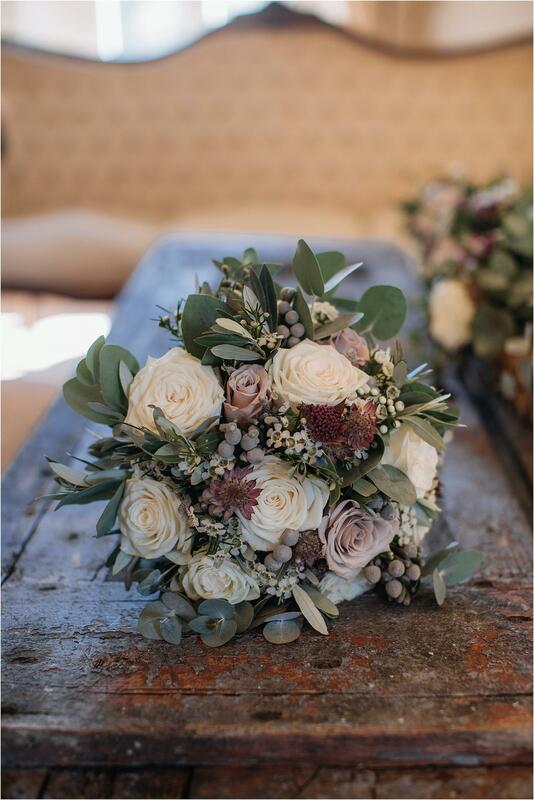 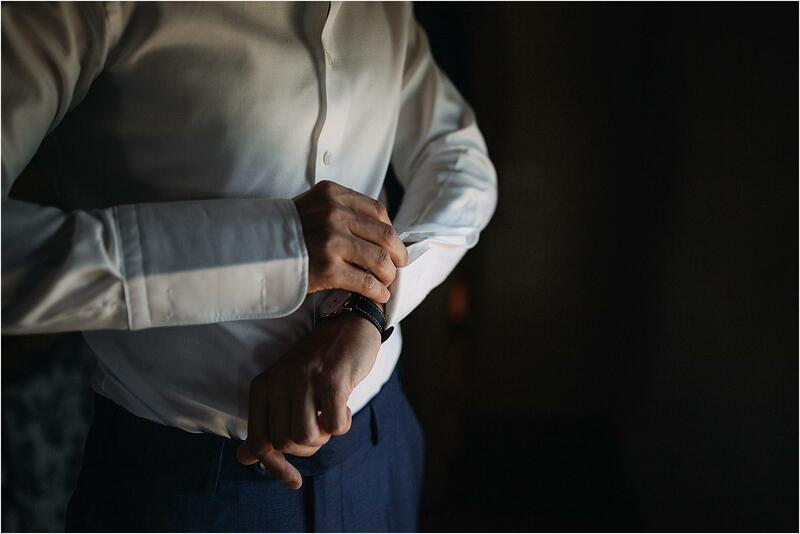 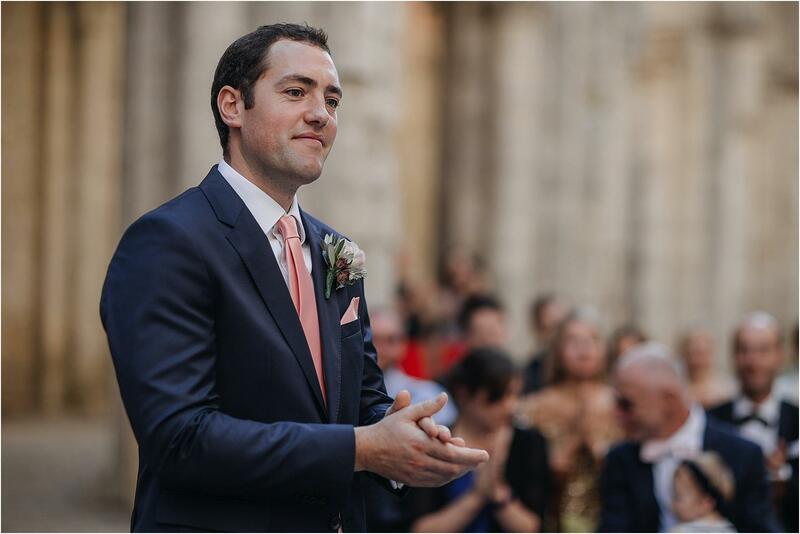 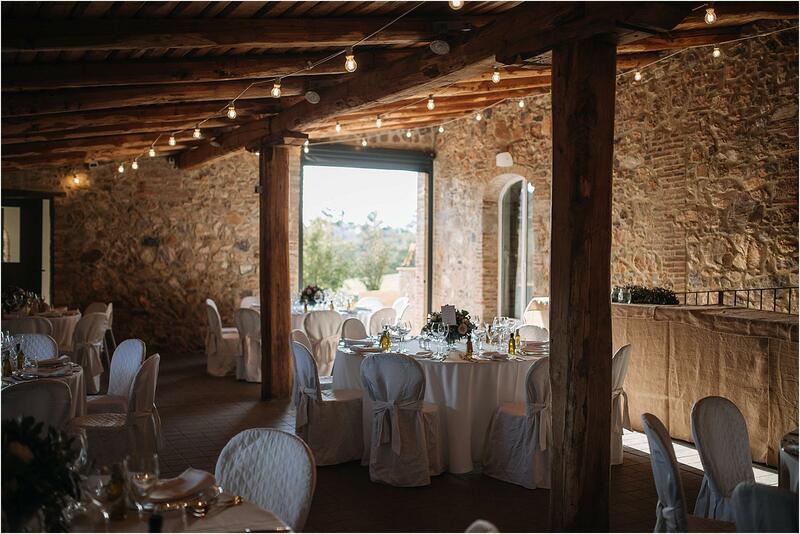 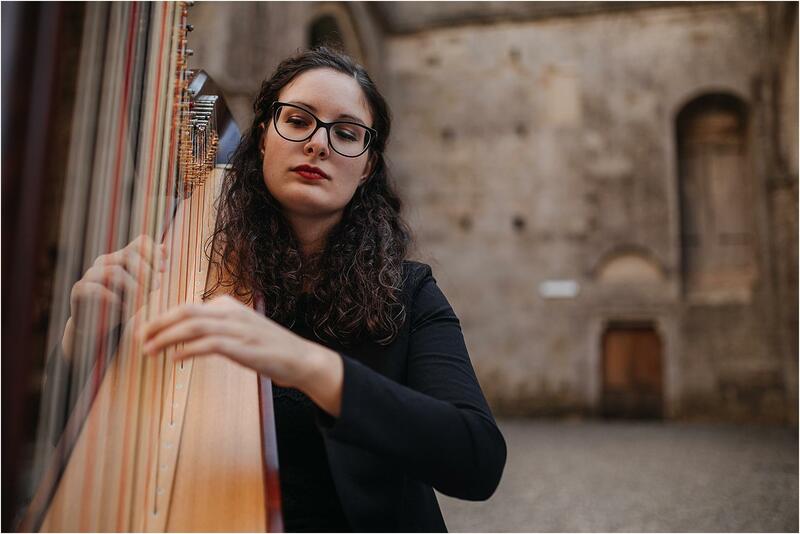 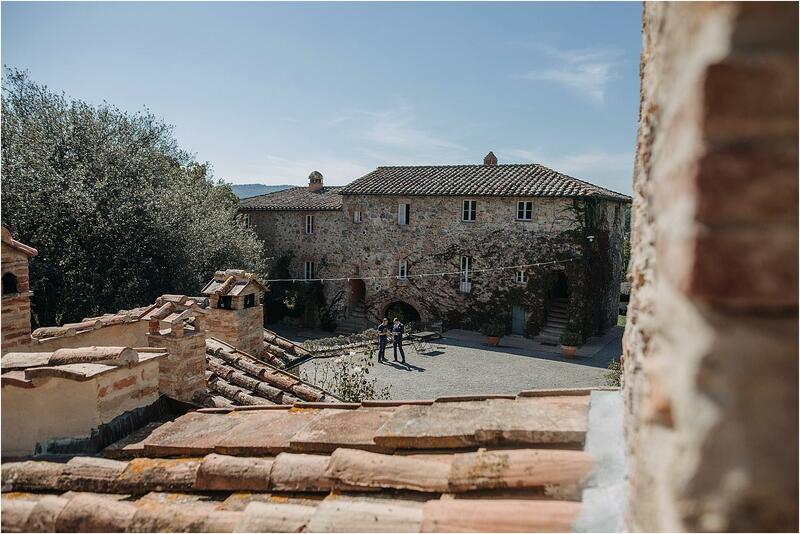 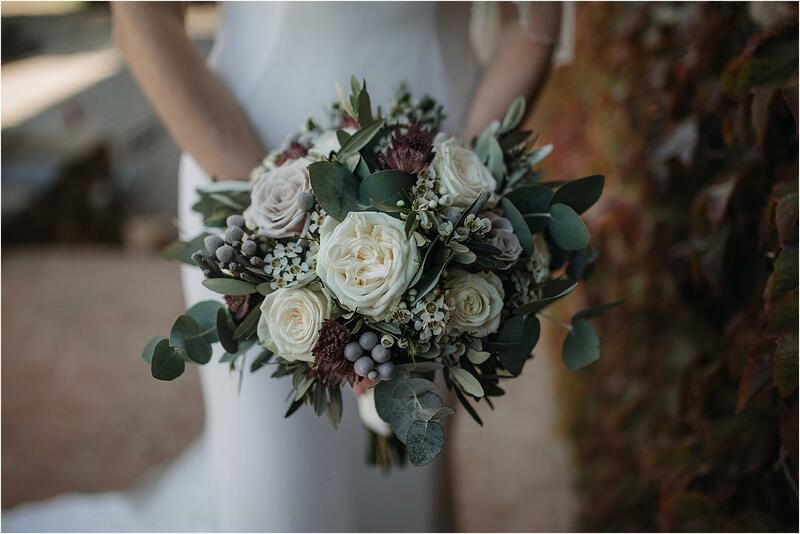 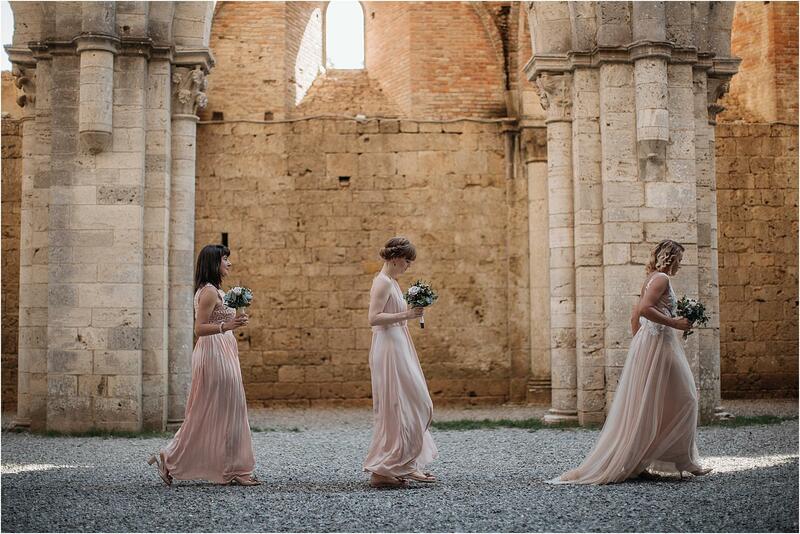 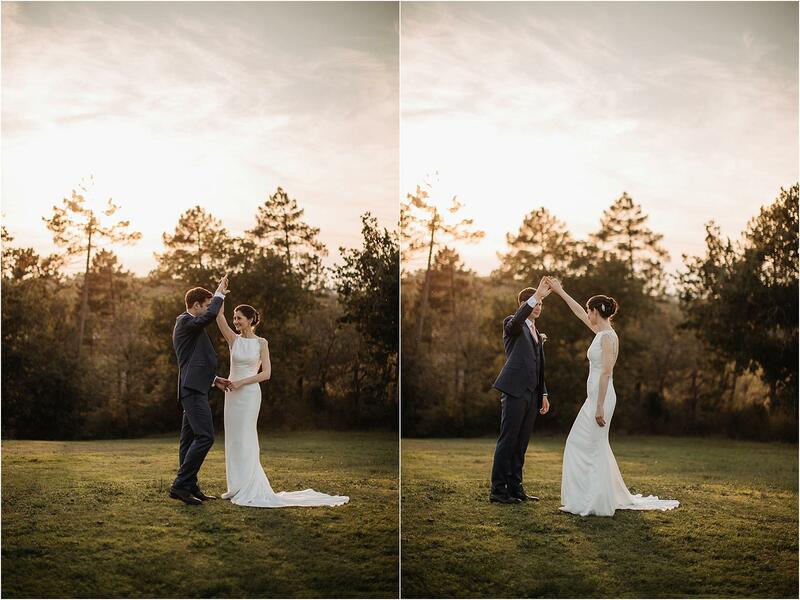 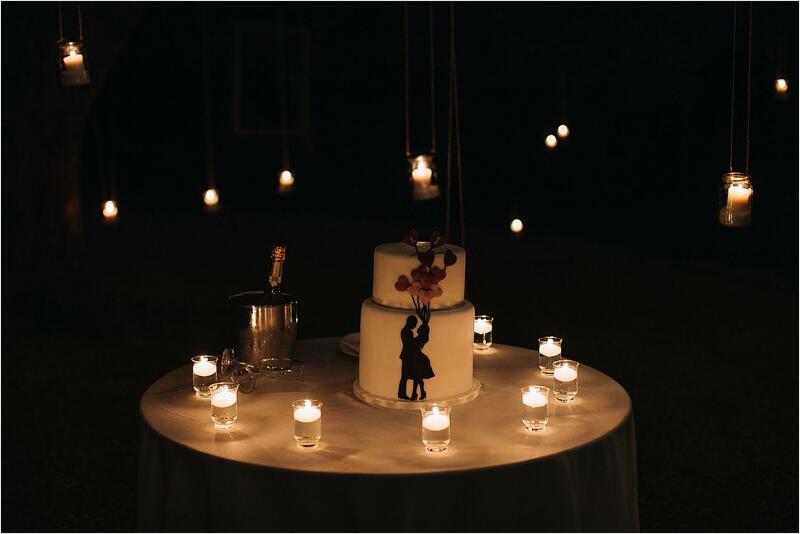 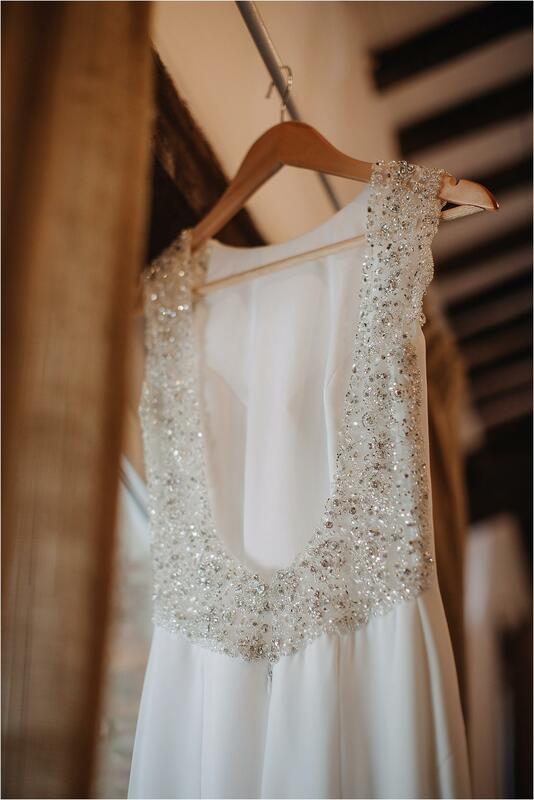 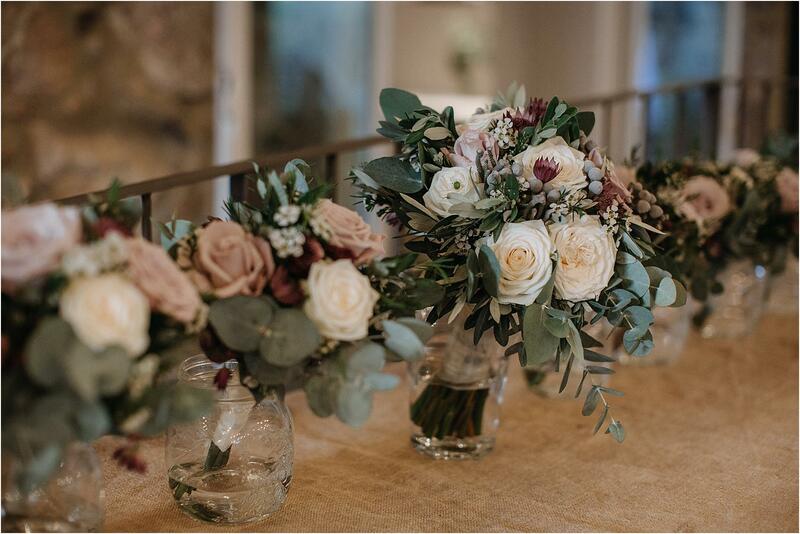 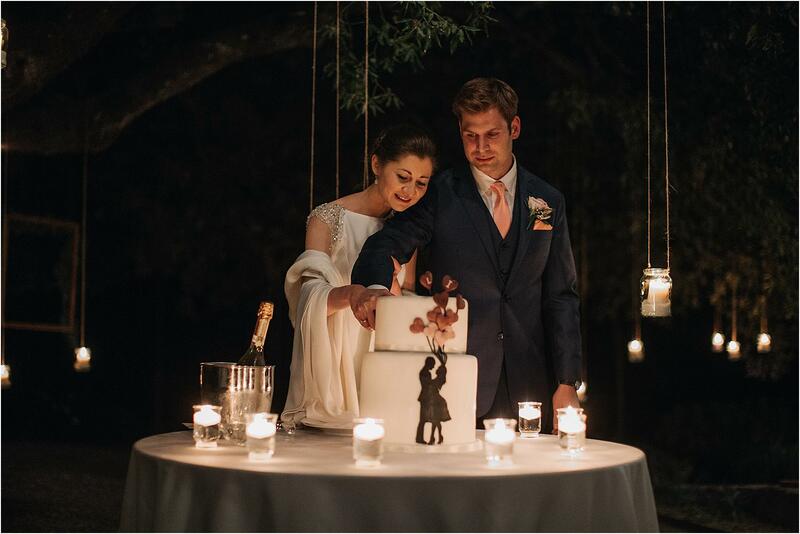 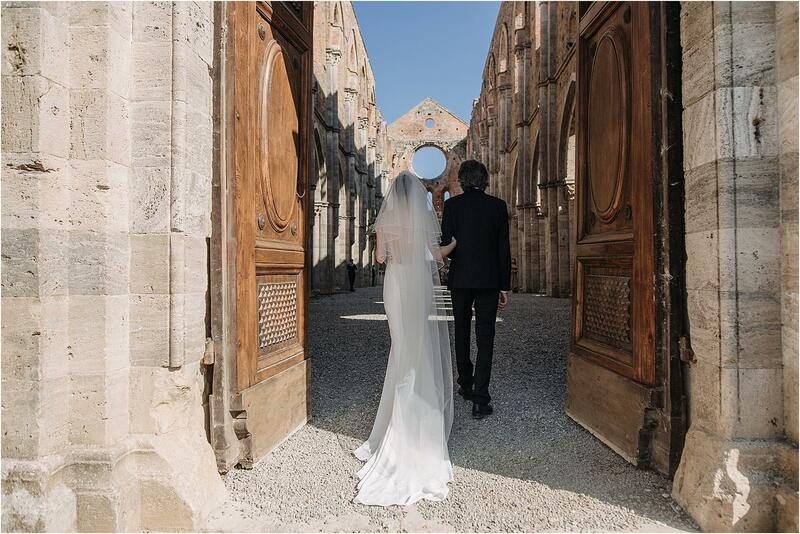 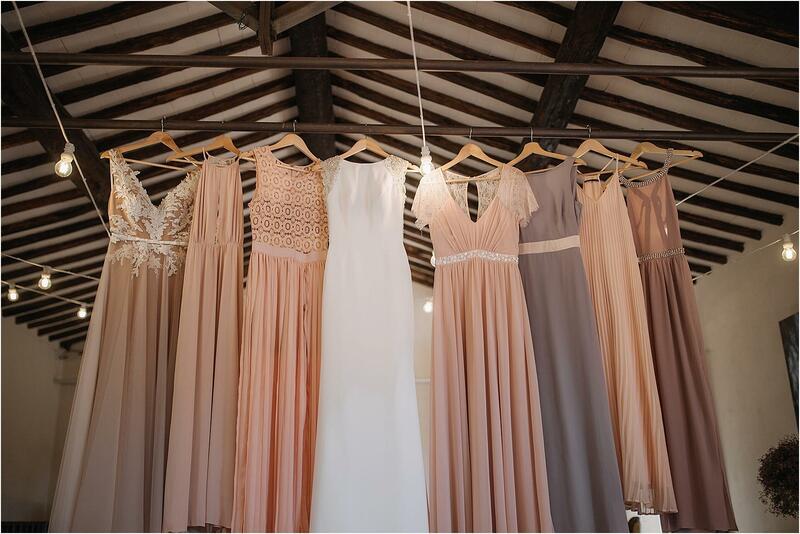 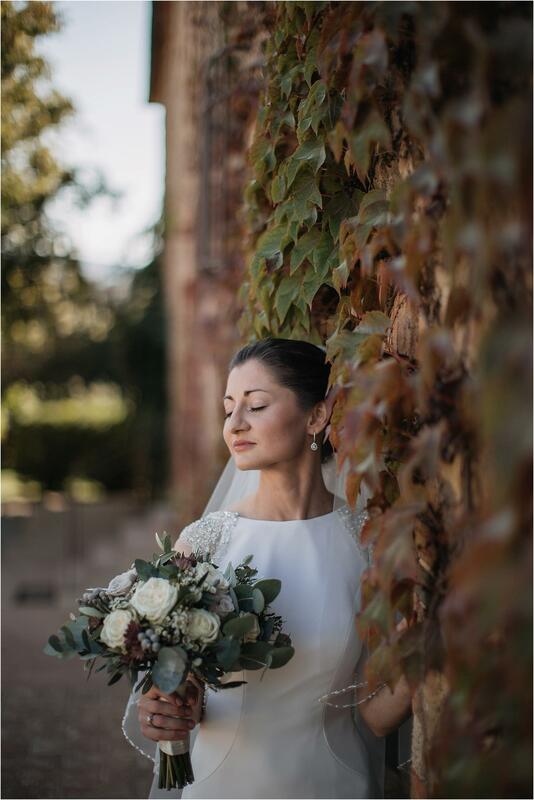 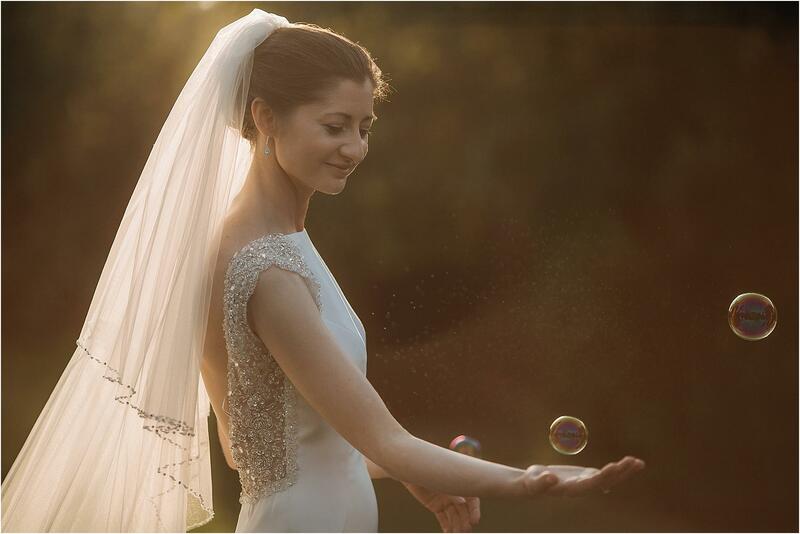 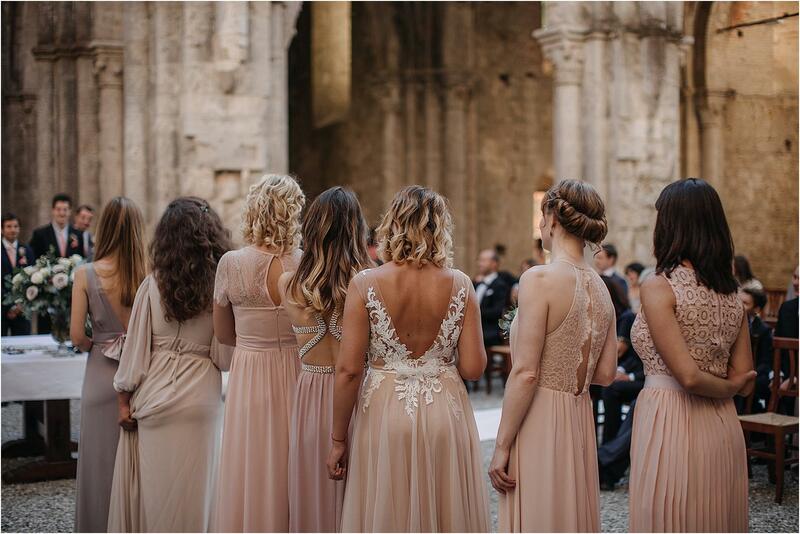 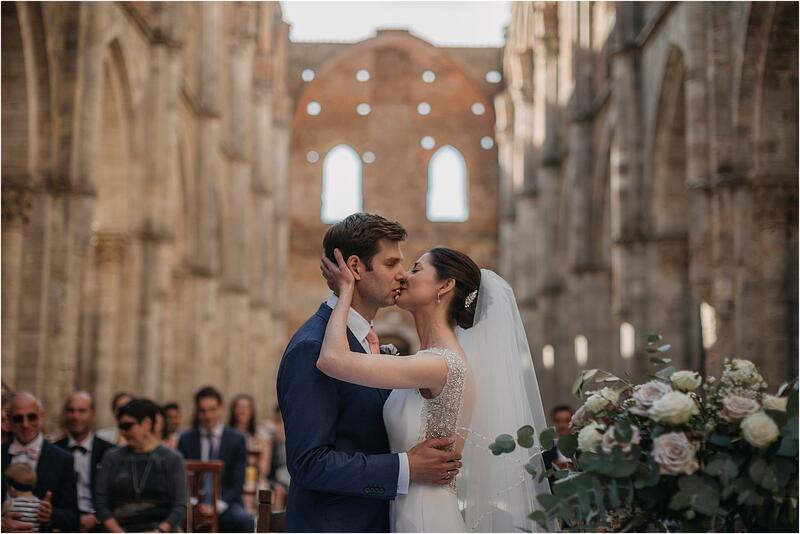 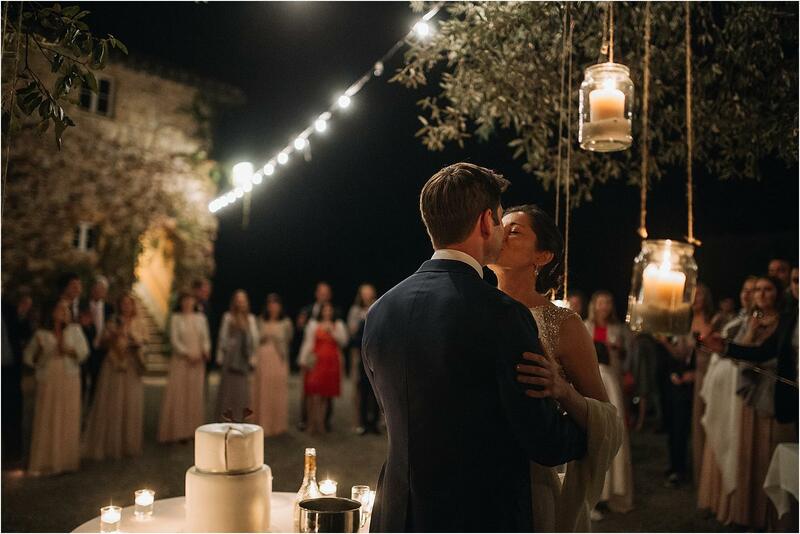 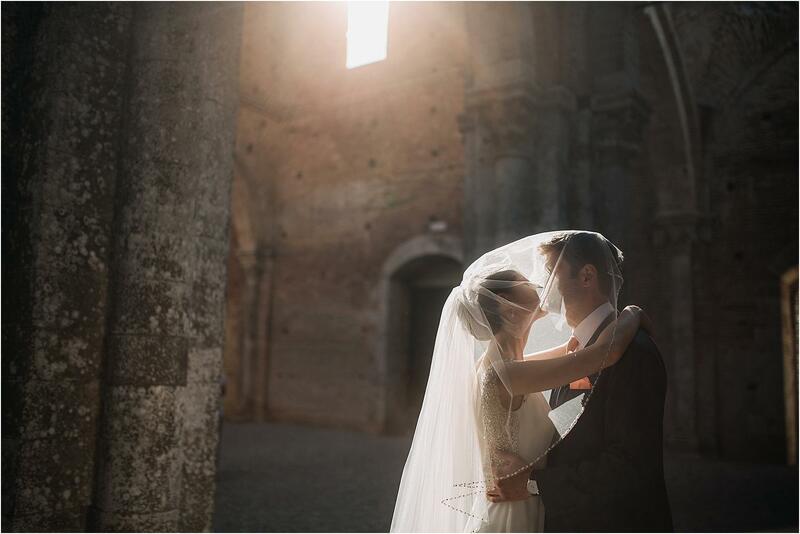 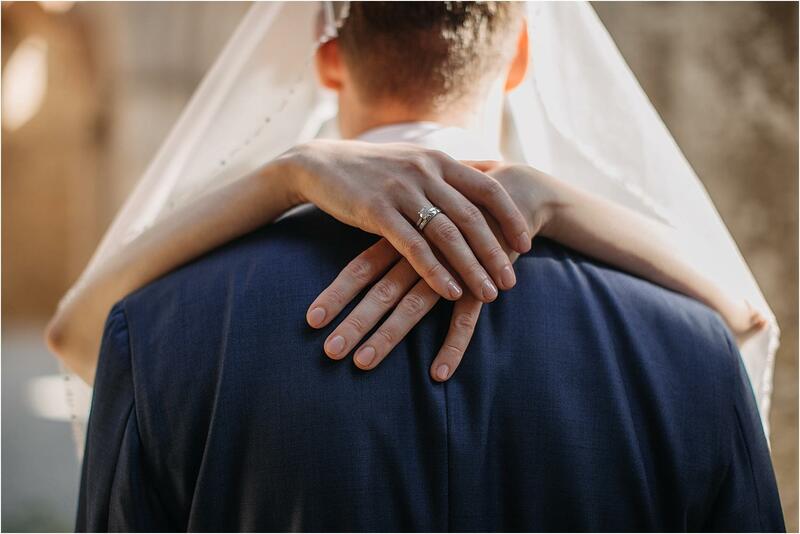 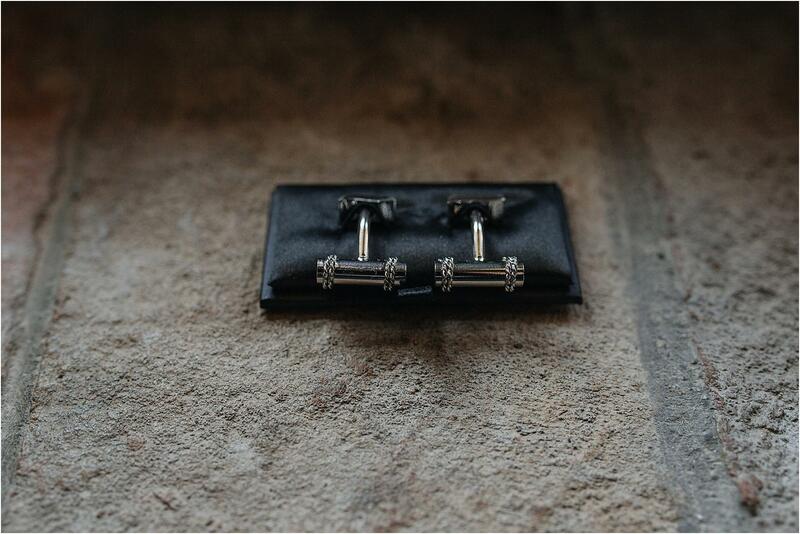 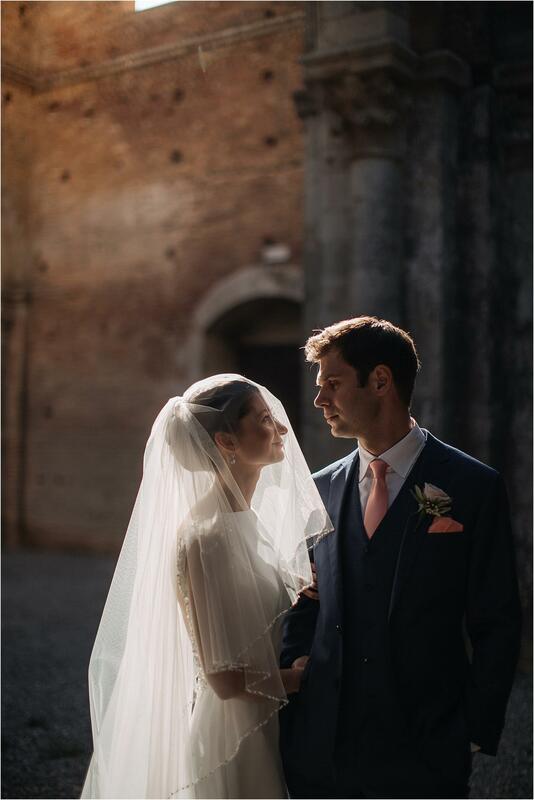 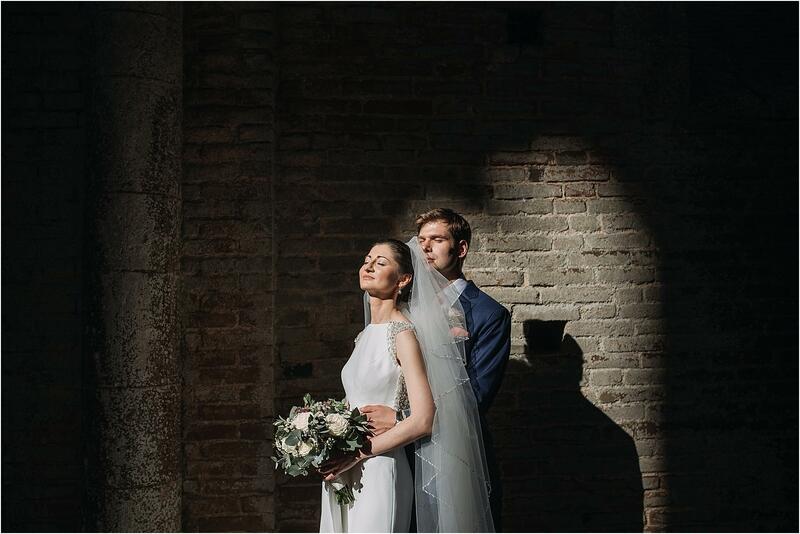 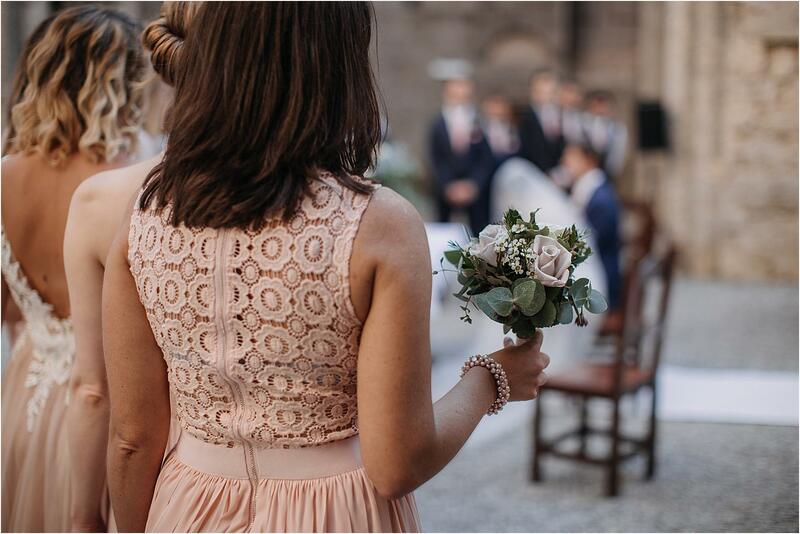 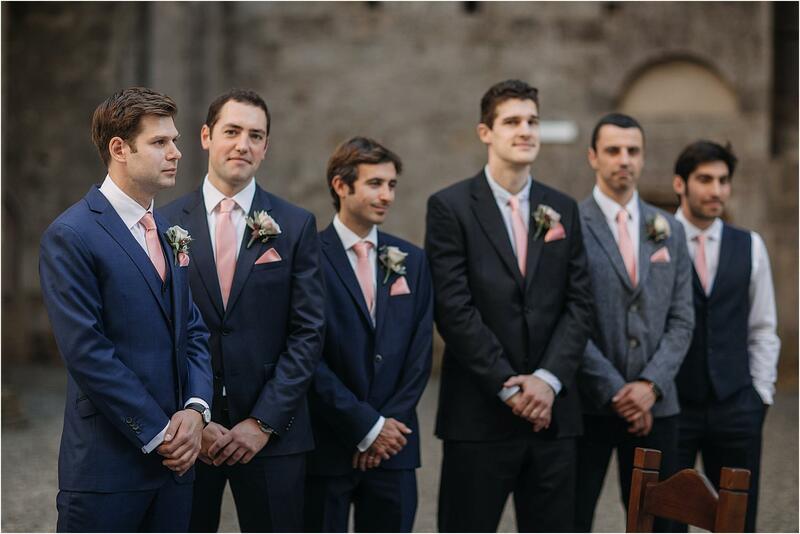 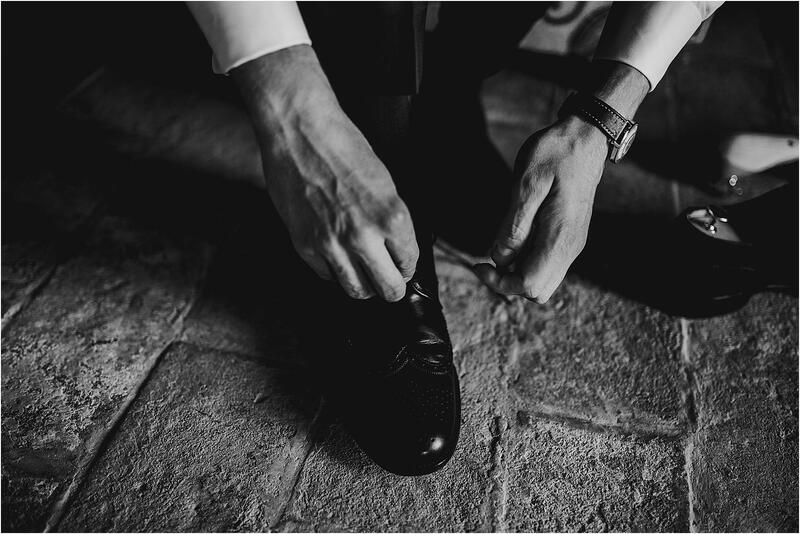 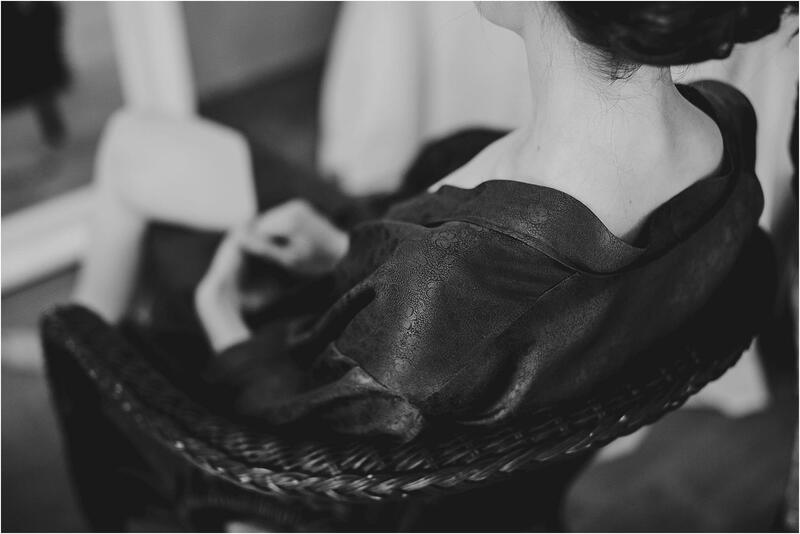 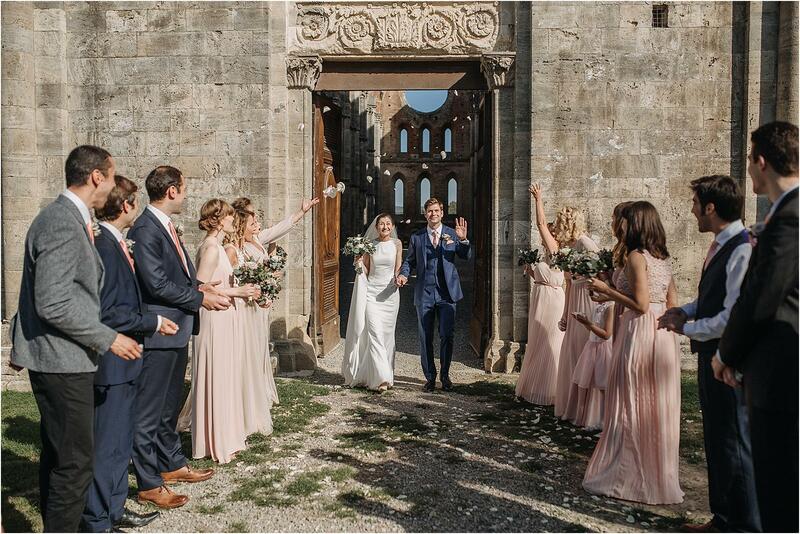 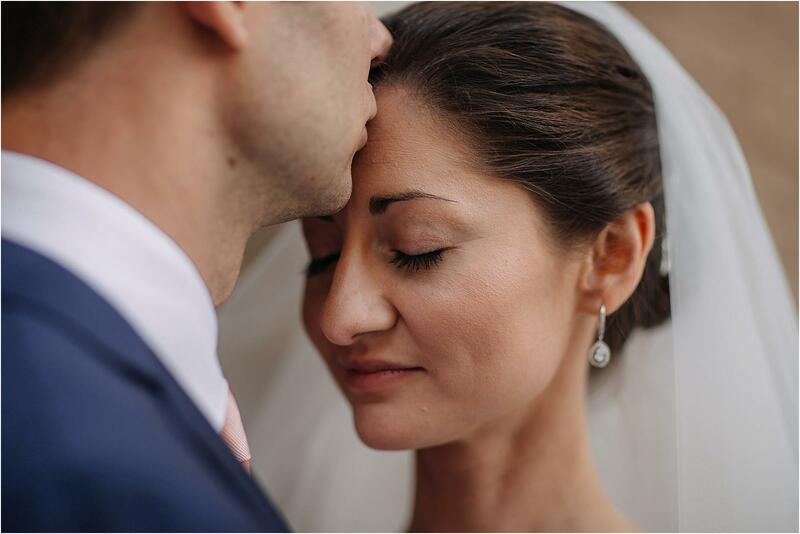 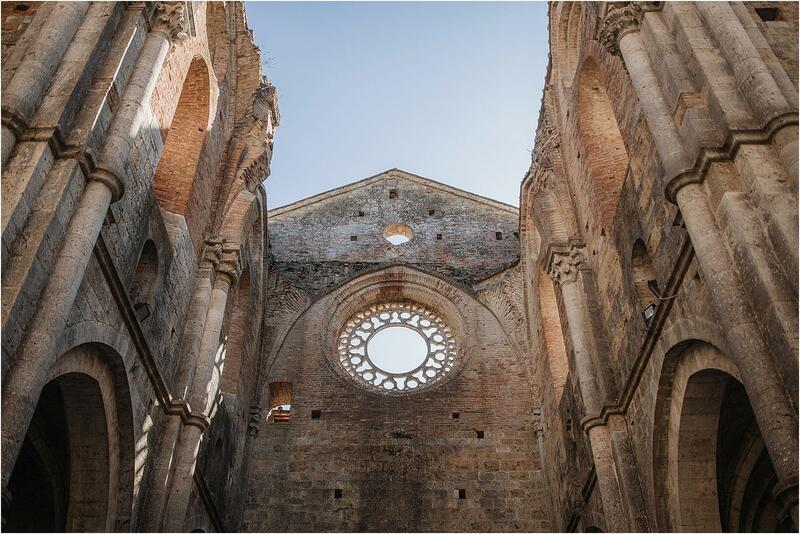 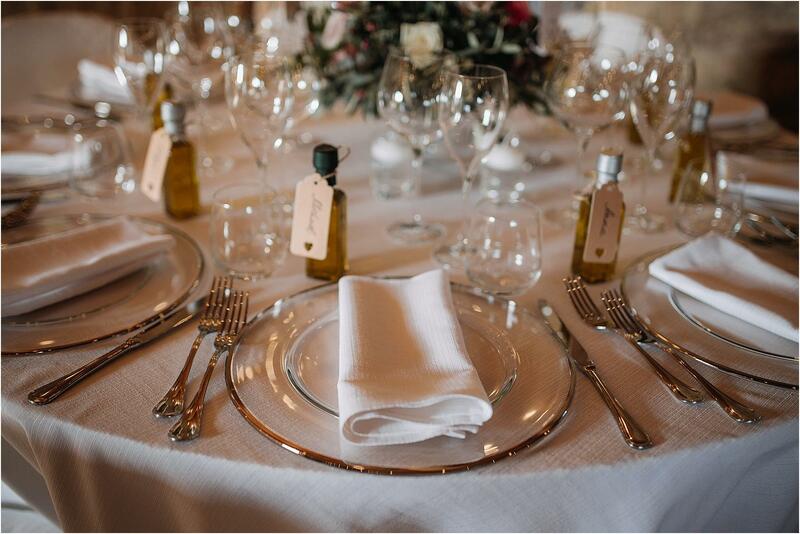 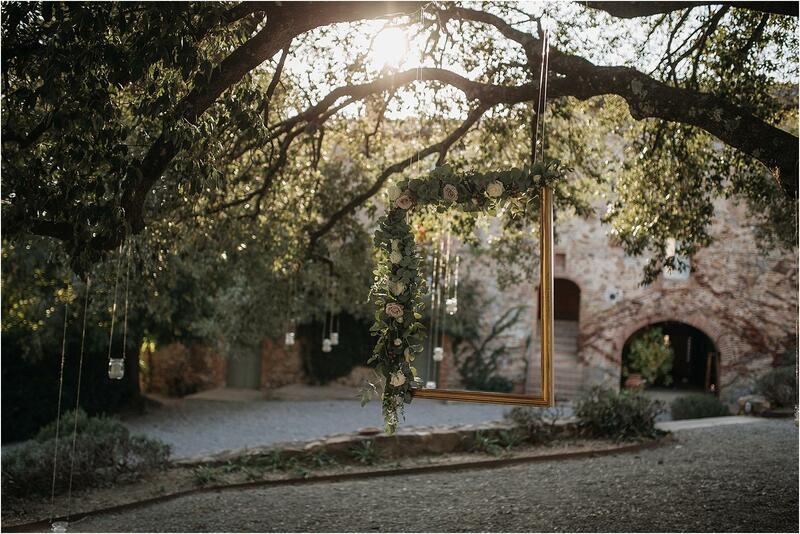 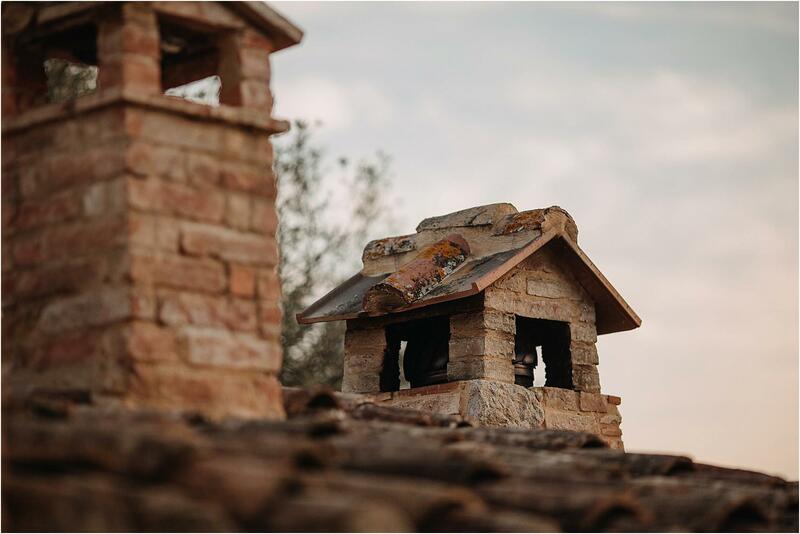 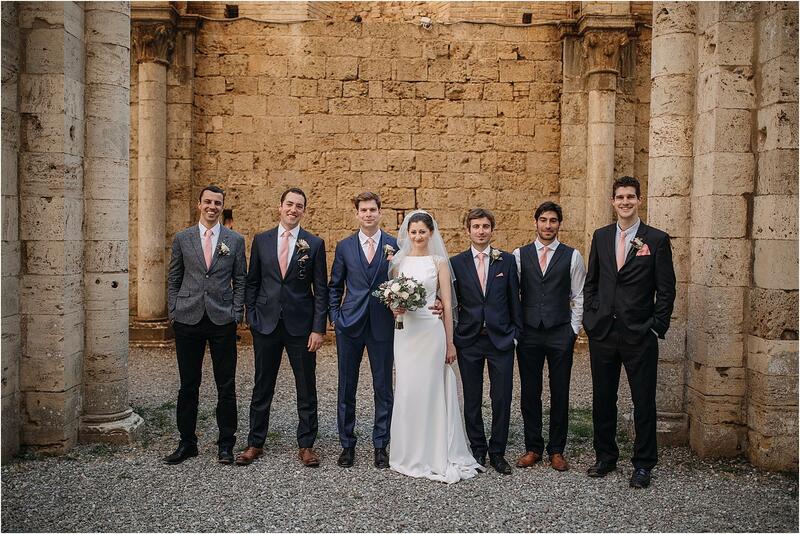 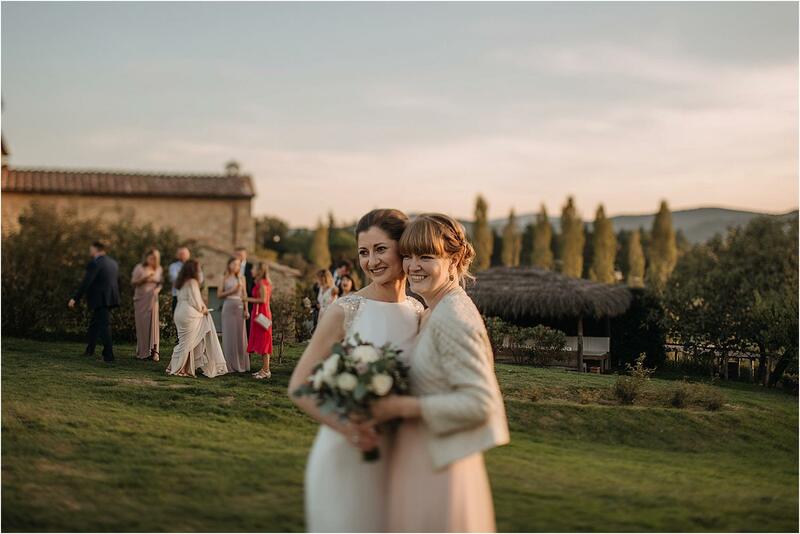 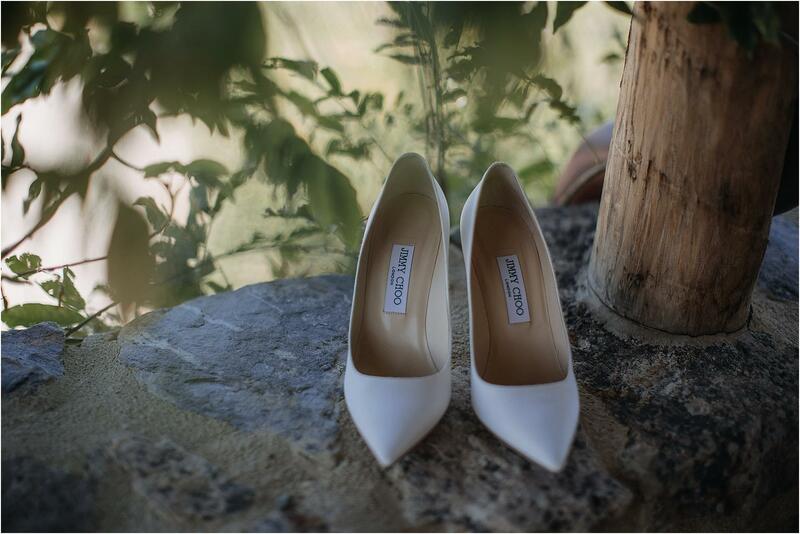 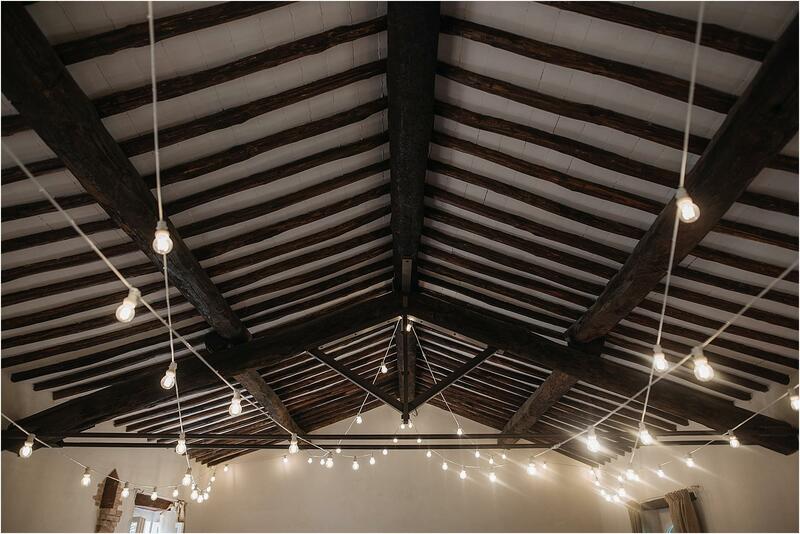 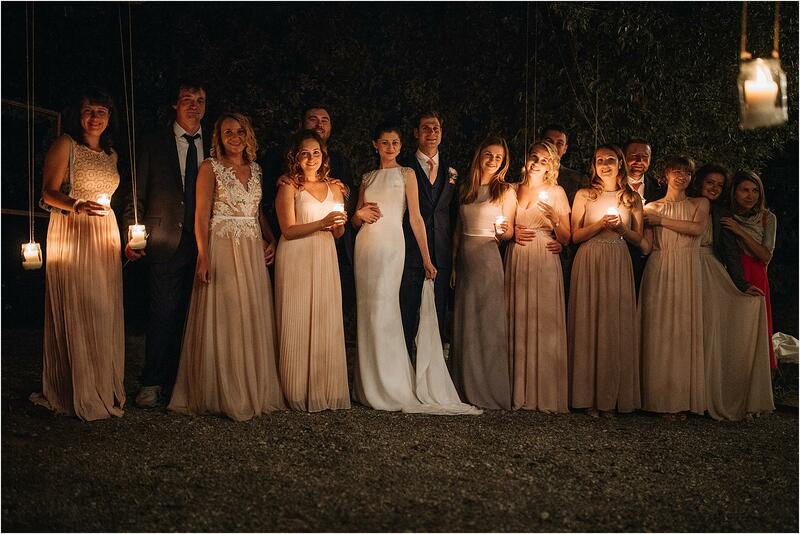 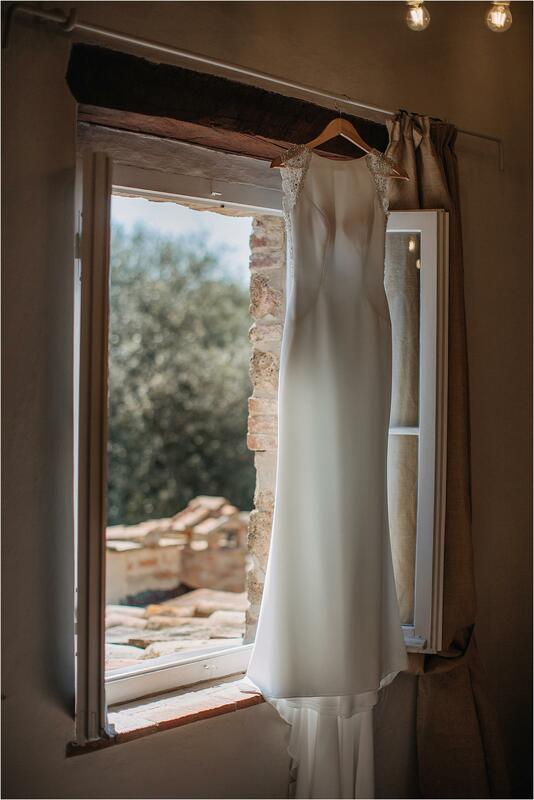 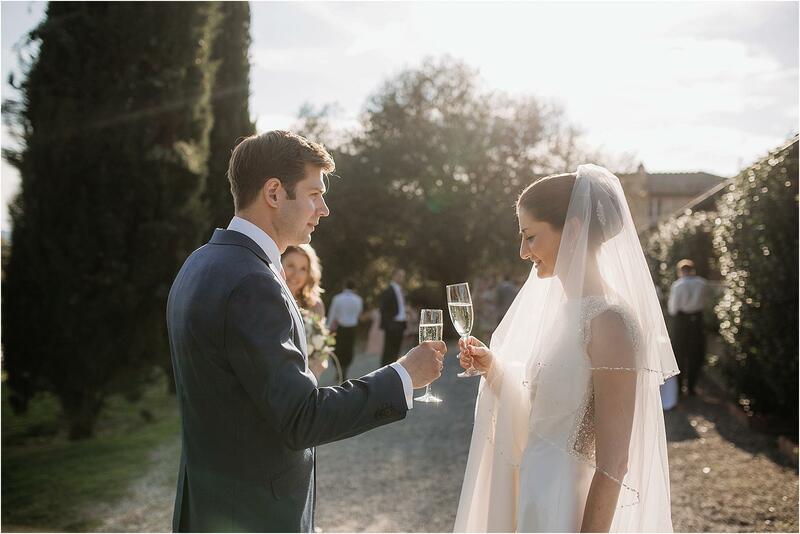 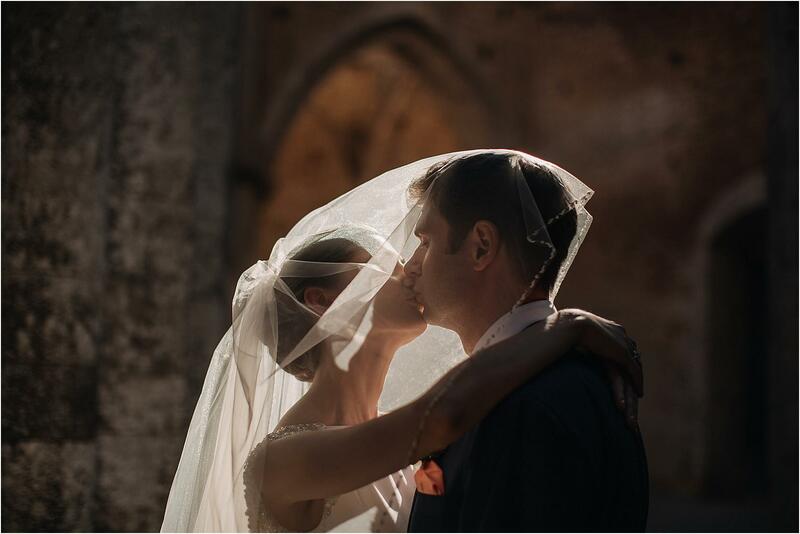 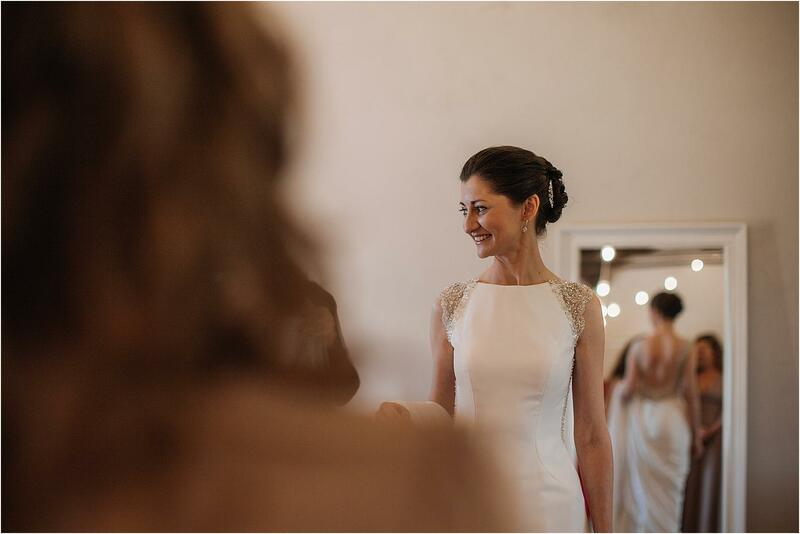 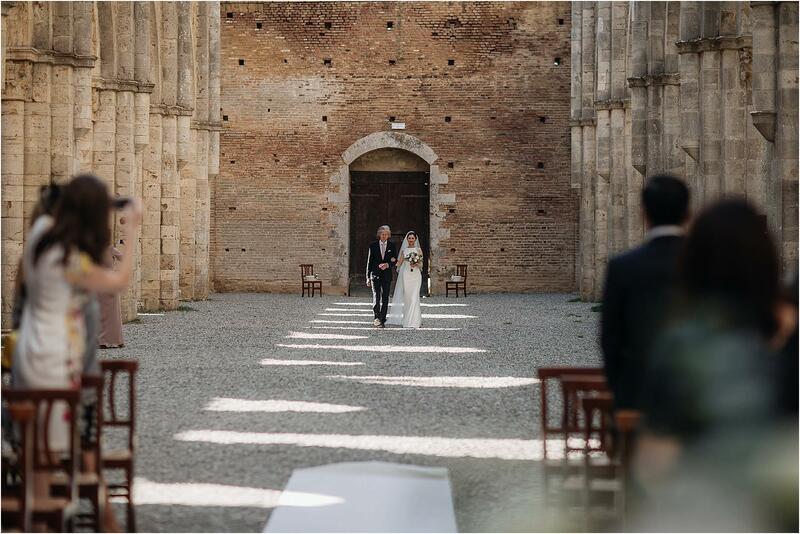 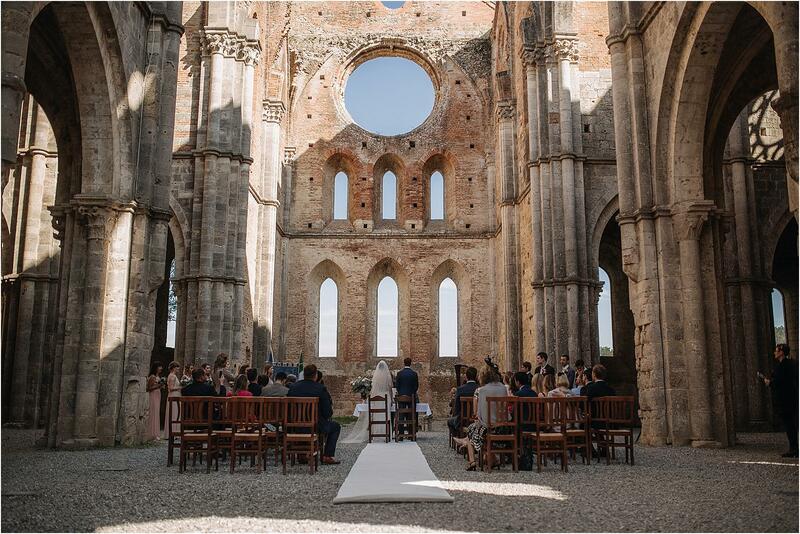 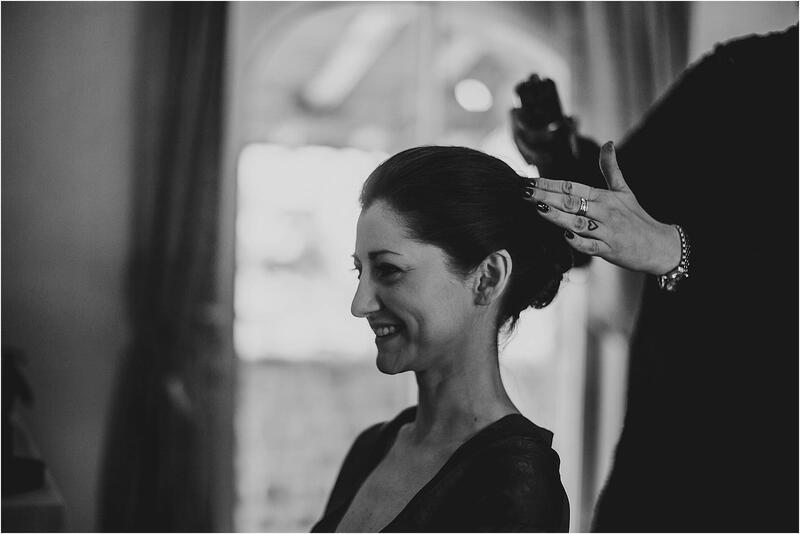 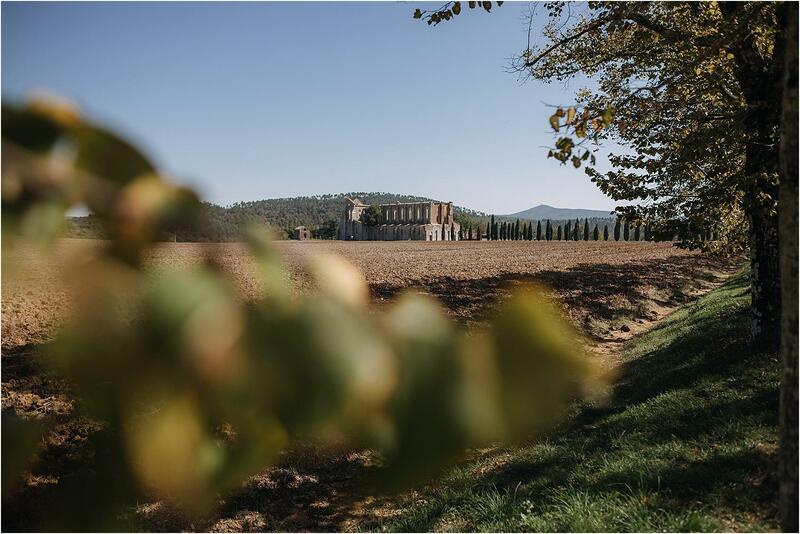 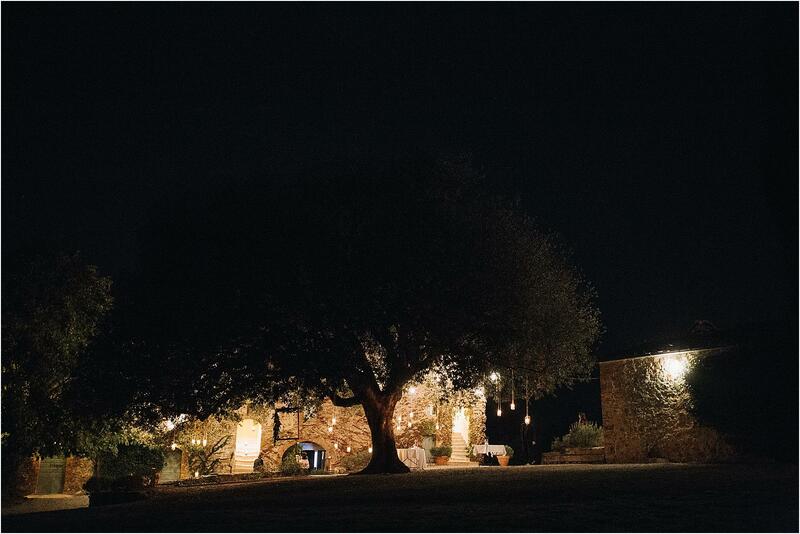 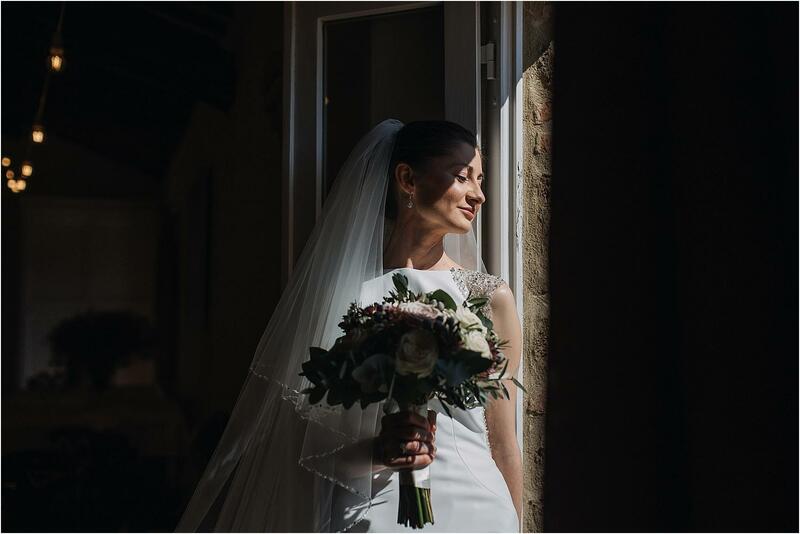 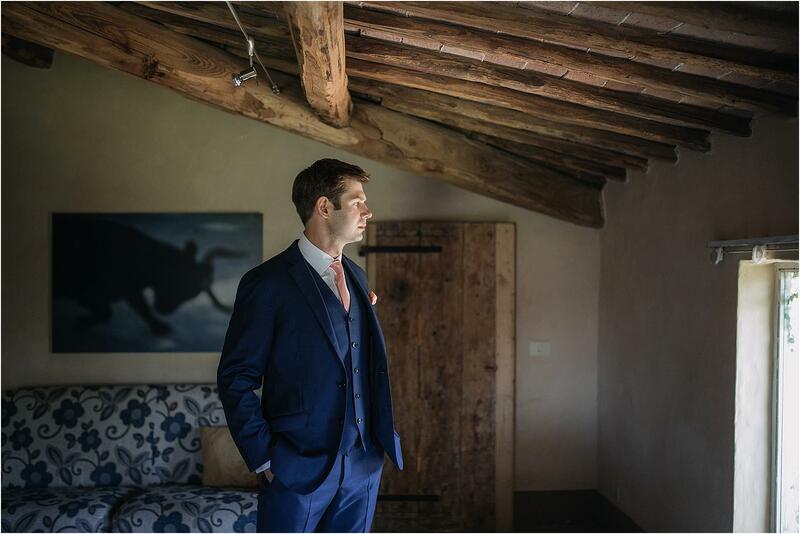 From every detail of their wedding there was a sober and no frills elegance, perfectly in line with the rustic-chic style of the location and with that bucolic relaxed atmosphere that characterizes the Tuscan countryside. 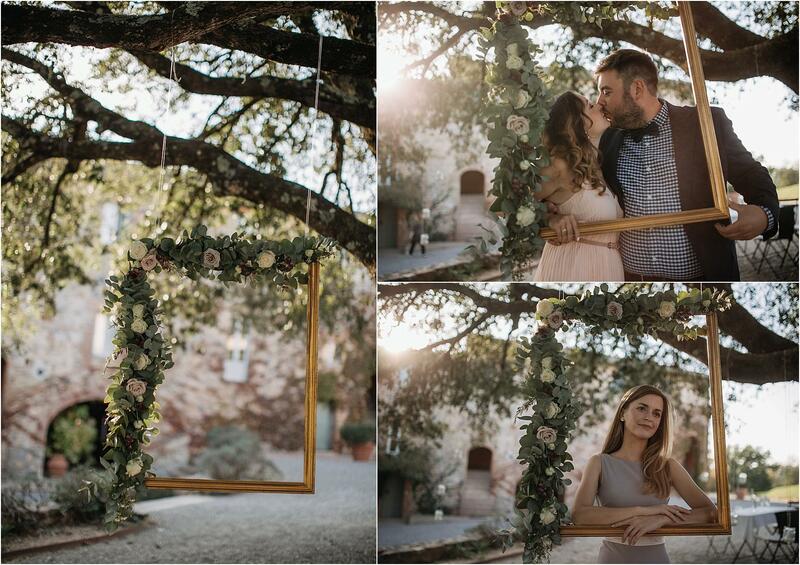 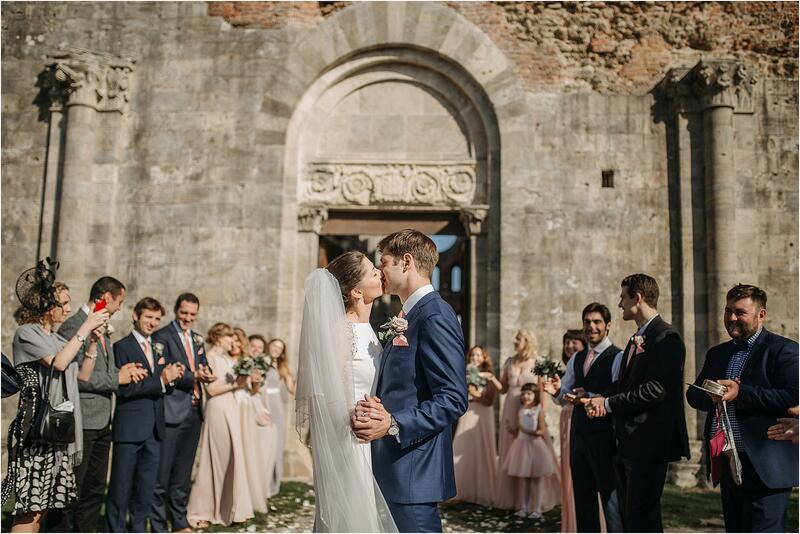 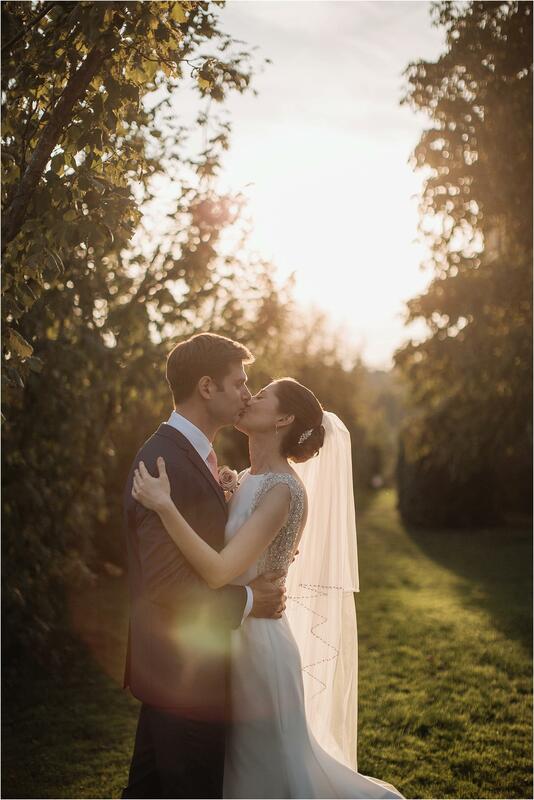 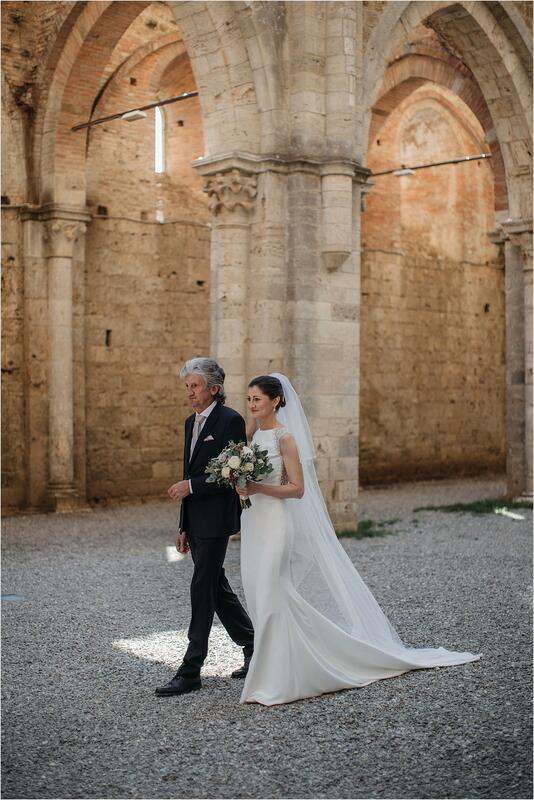 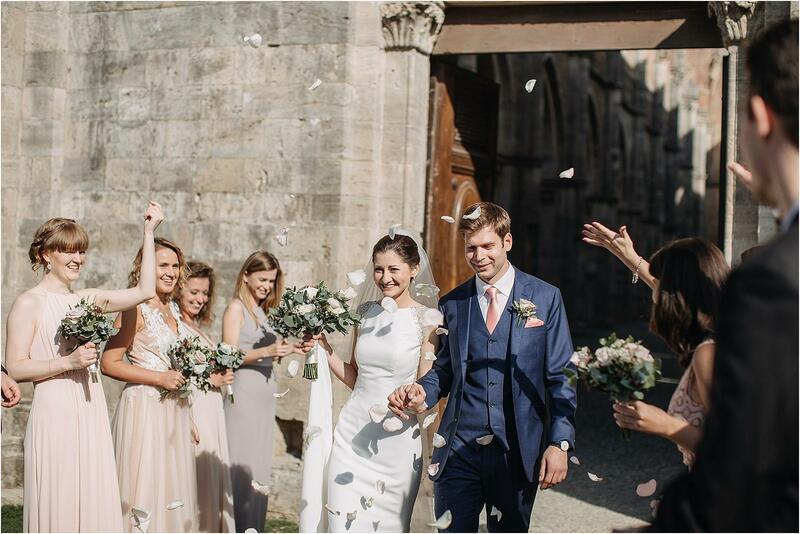 In particular, we greatly appreciated the refined simplicity of Liliya’s dress (by Pronovias atelier), the palette of colors chosen for the floral decorations (ivory, pale pink and lilac), the frame hanging from the large tree that stands out in the courtyard of Podernovo and the cut of the cake at candlelit. 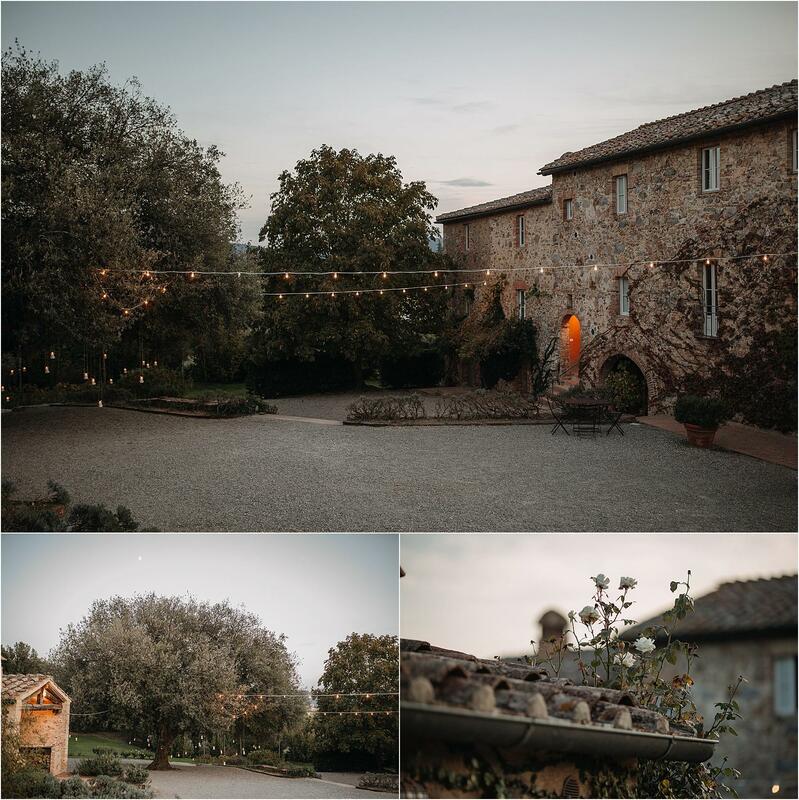 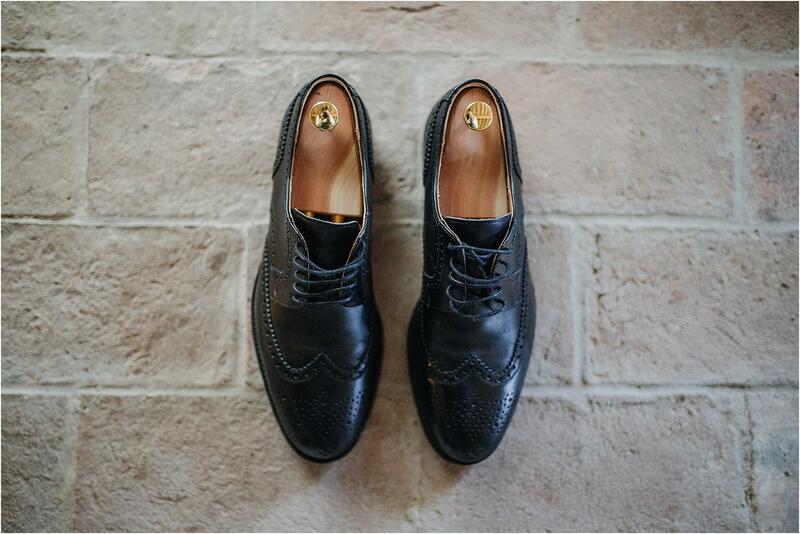 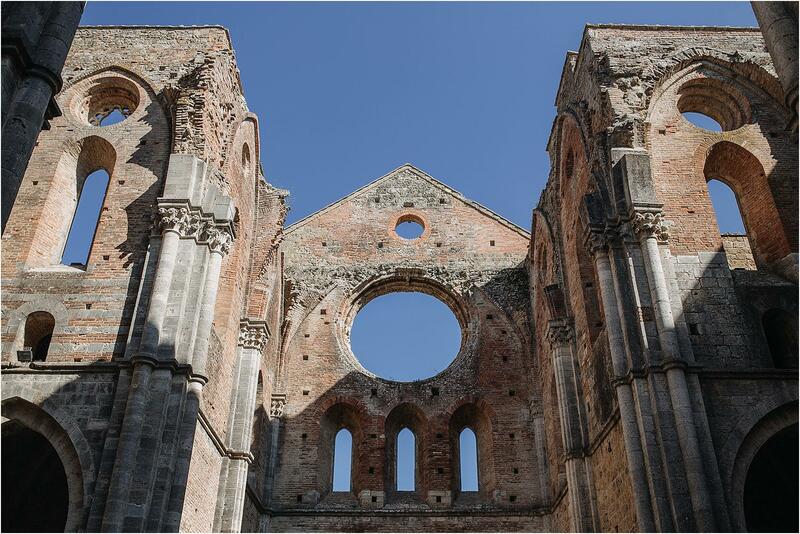 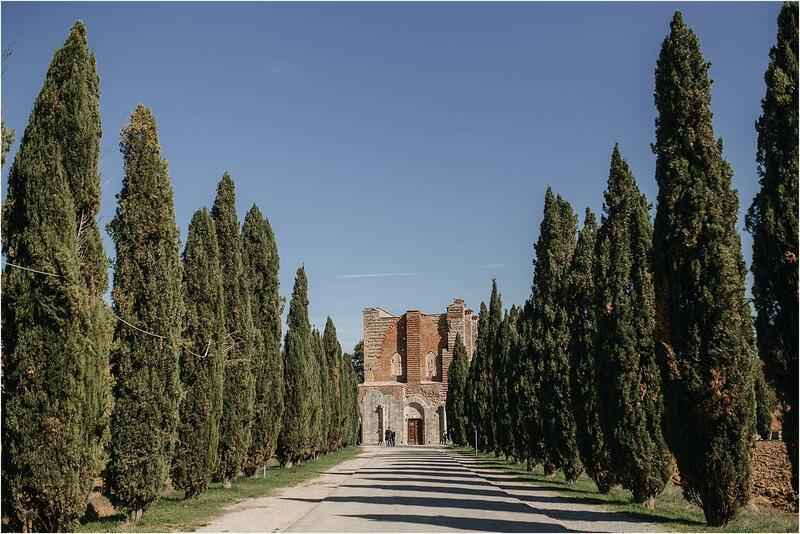 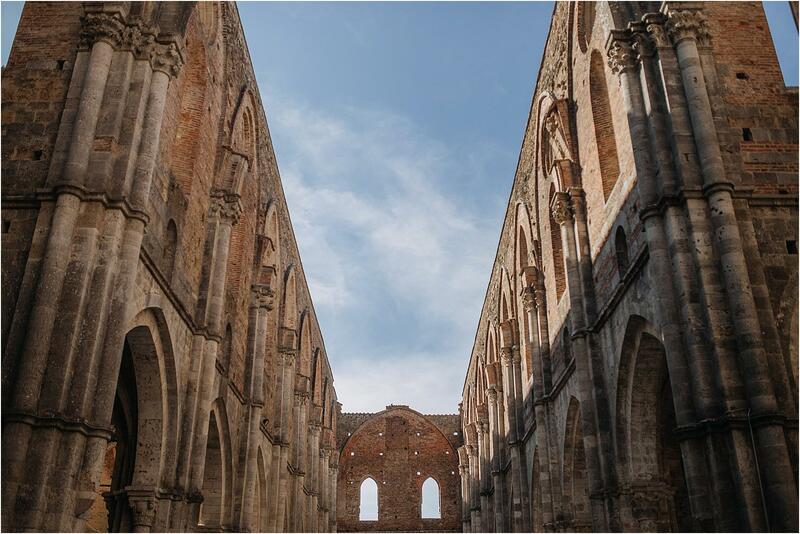 Do you like the atmosphere of Tuscany? 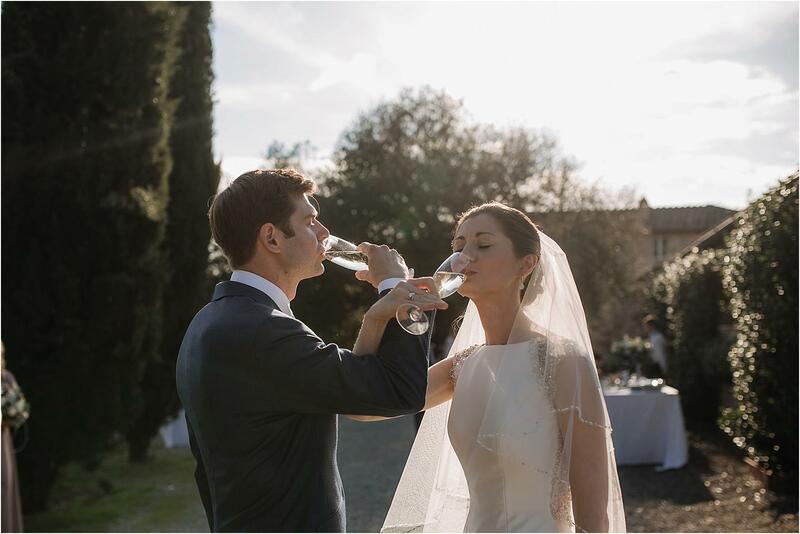 clicking here you can see another beautiful wedding made in Siena.